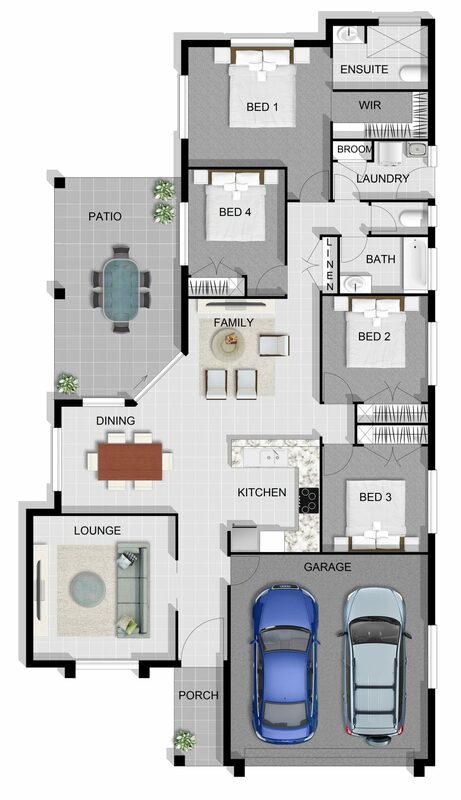 With over 100 designs in our collection we certainly have something for everyone. 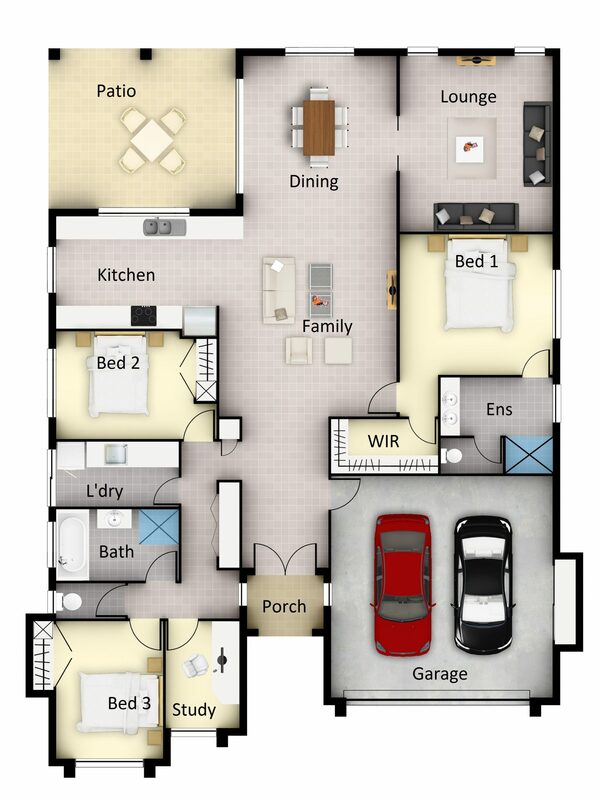 Our homes are designed with the North Queensland climate in mind. 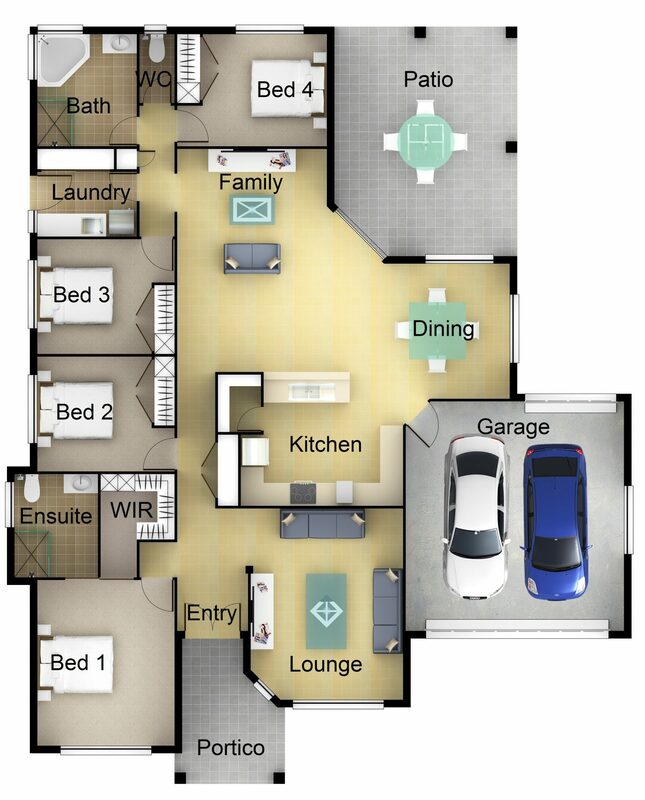 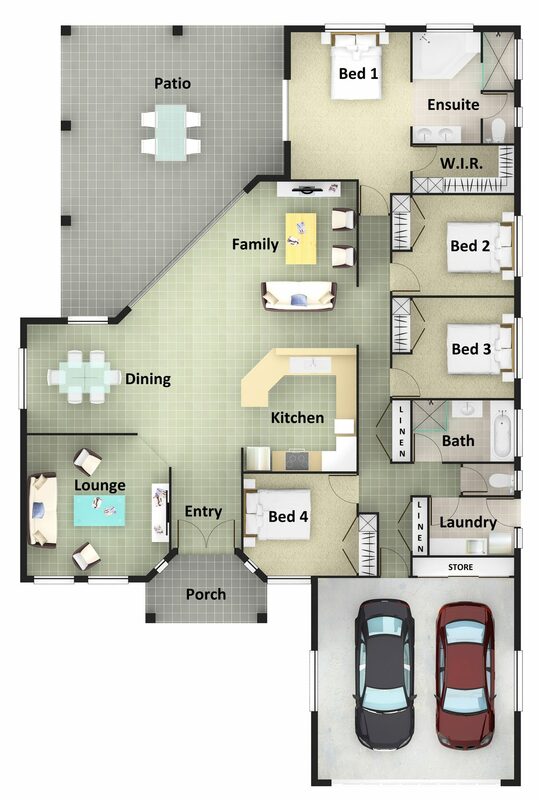 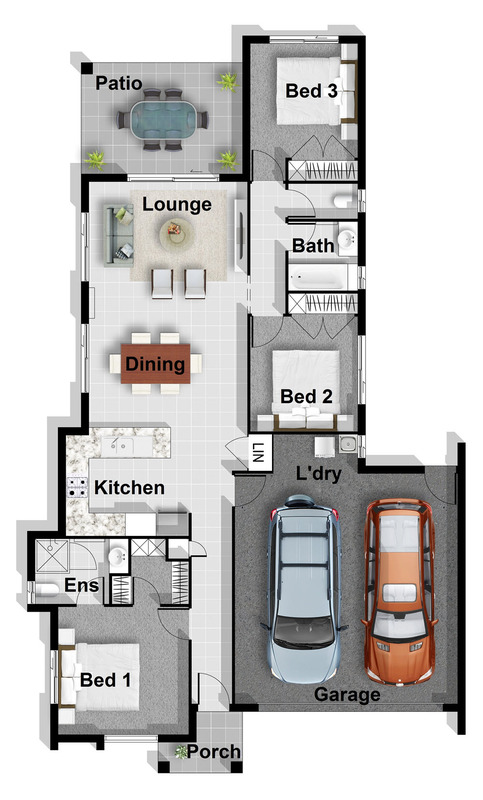 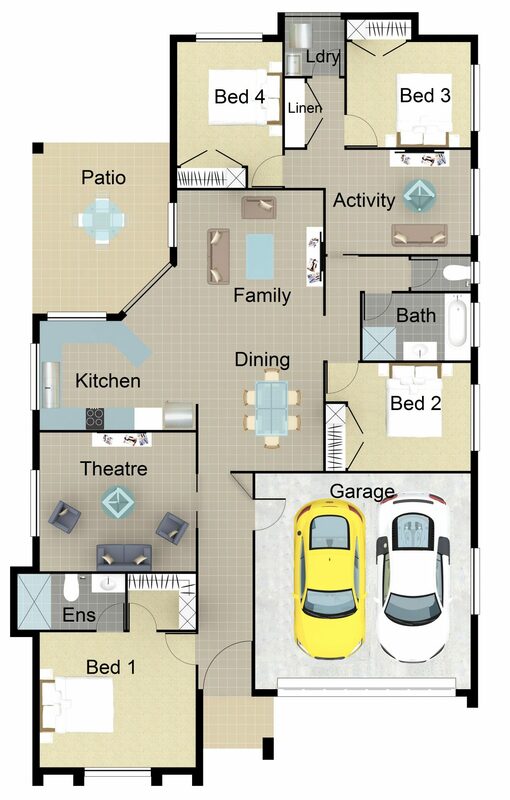 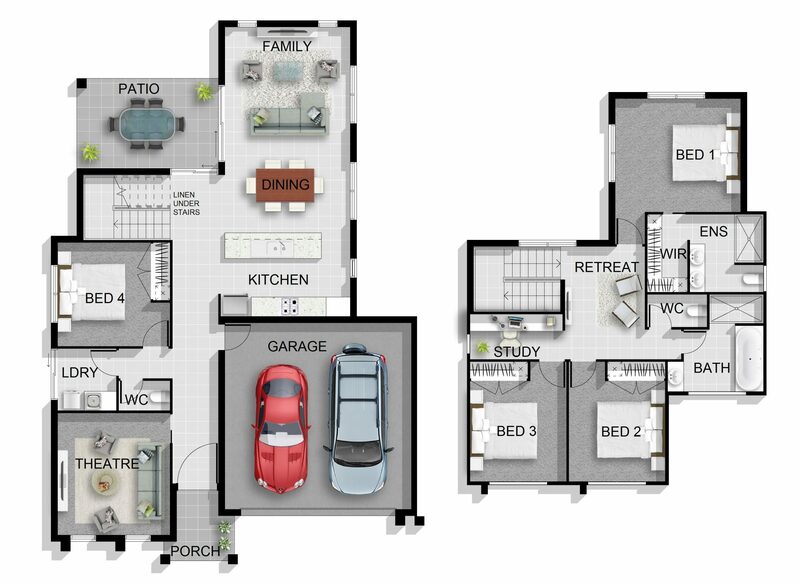 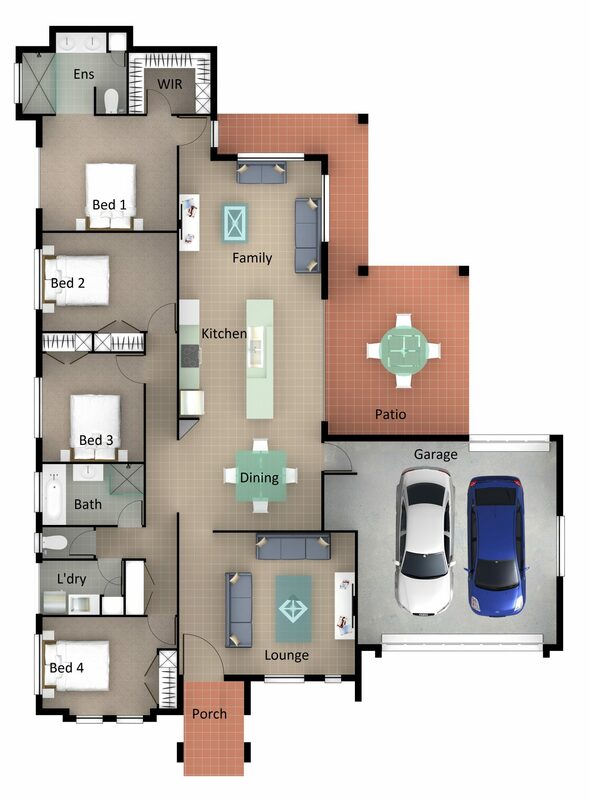 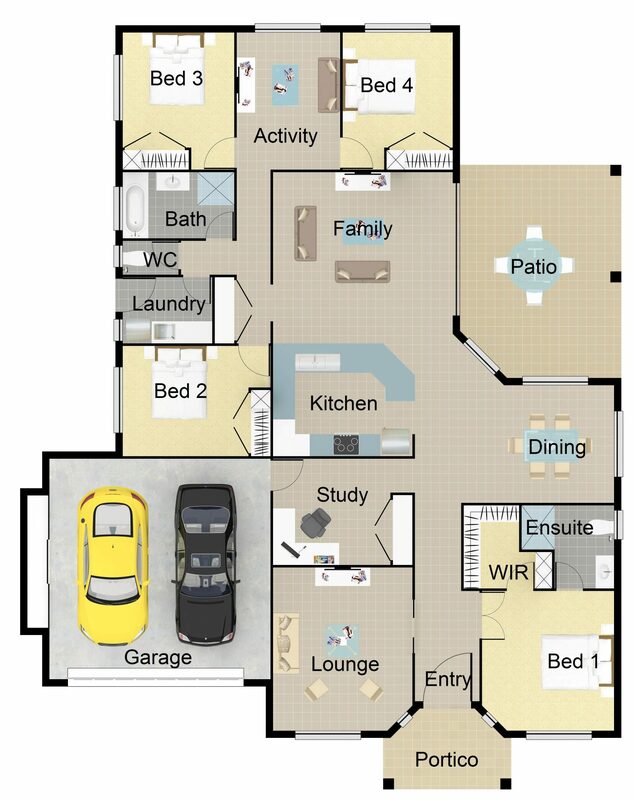 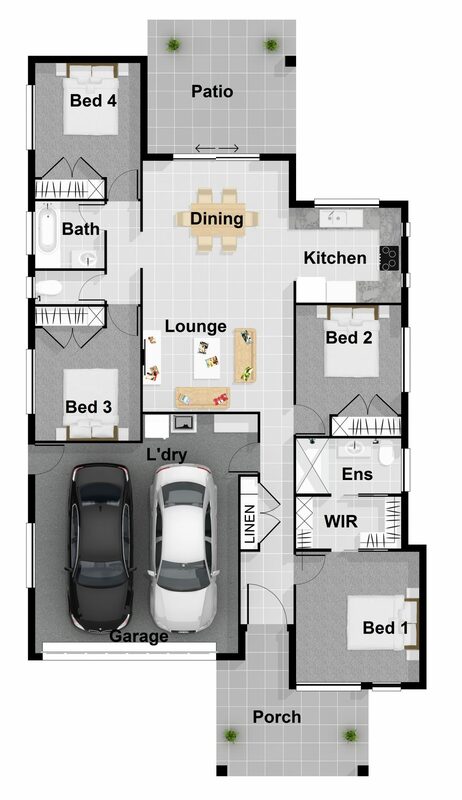 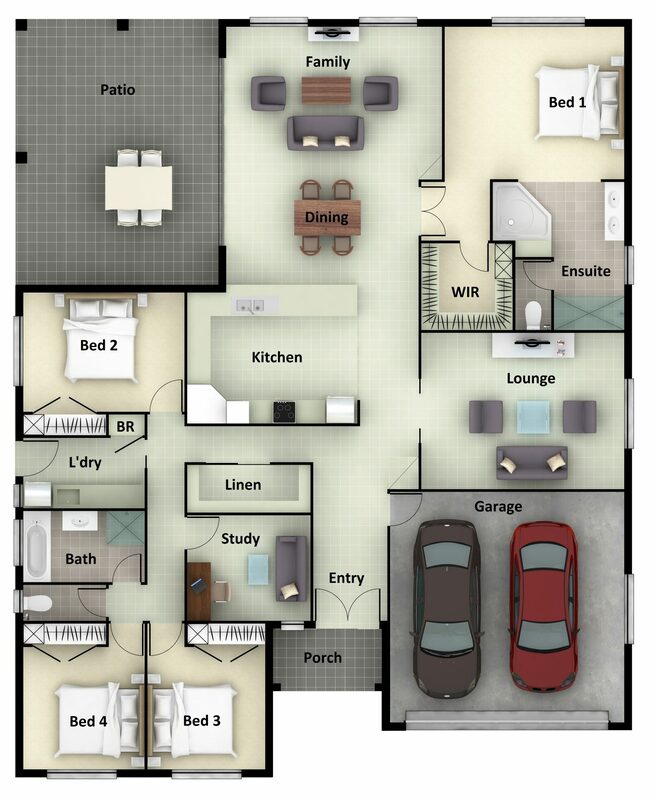 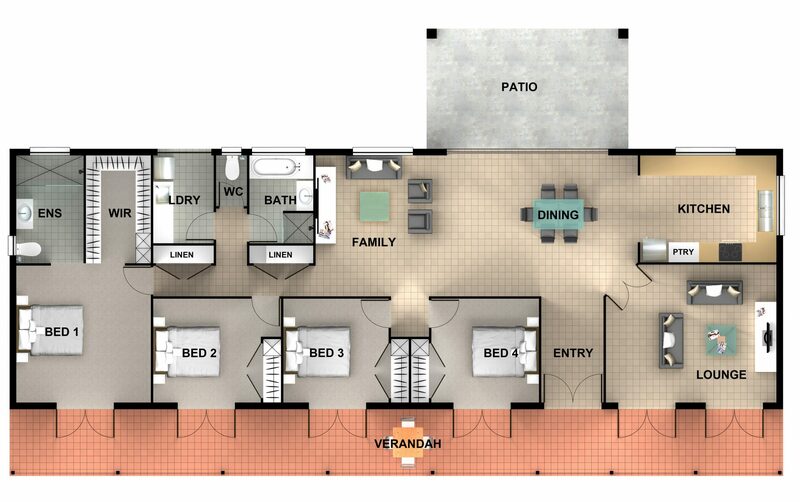 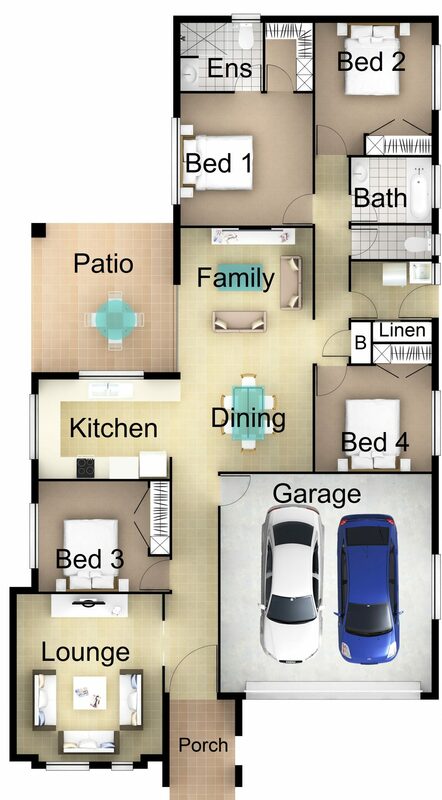 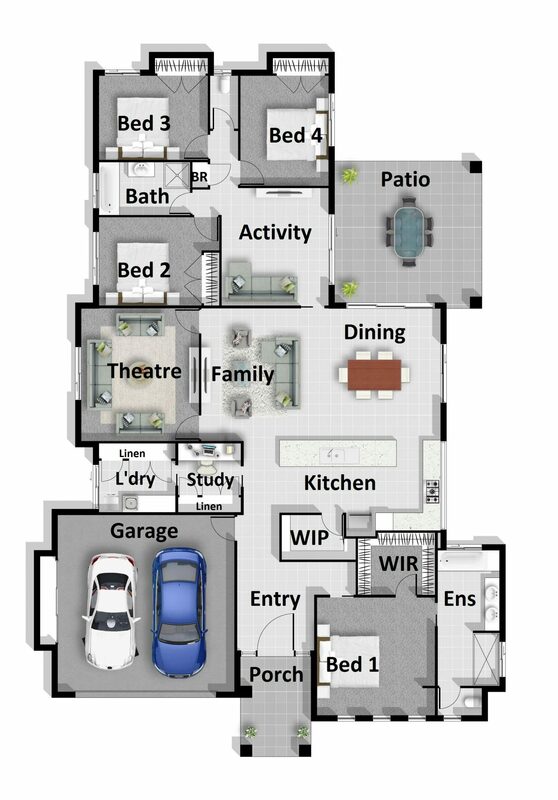 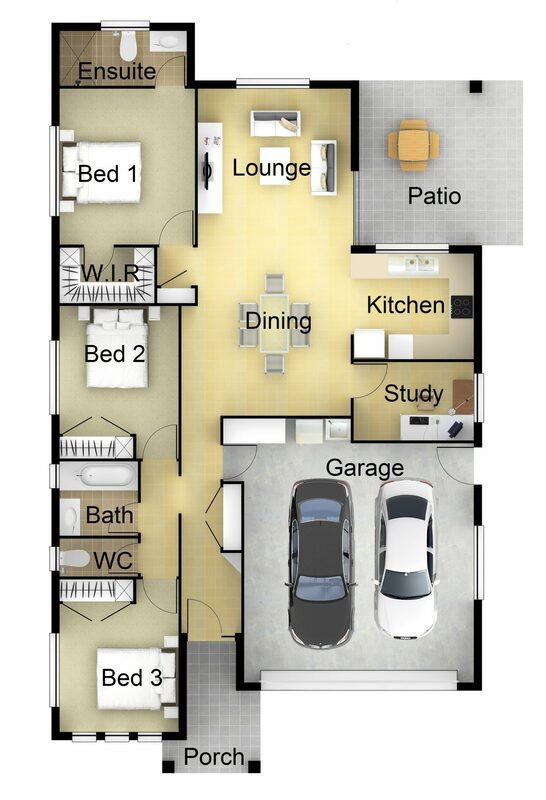 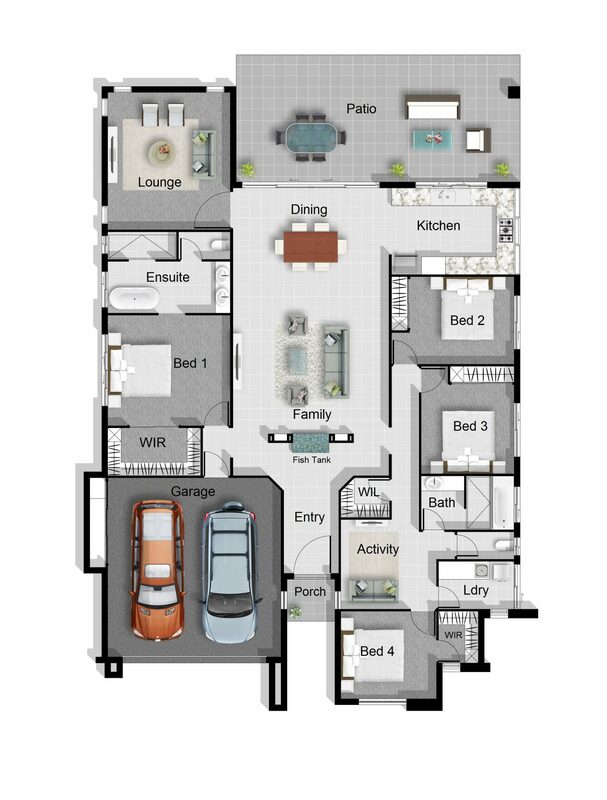 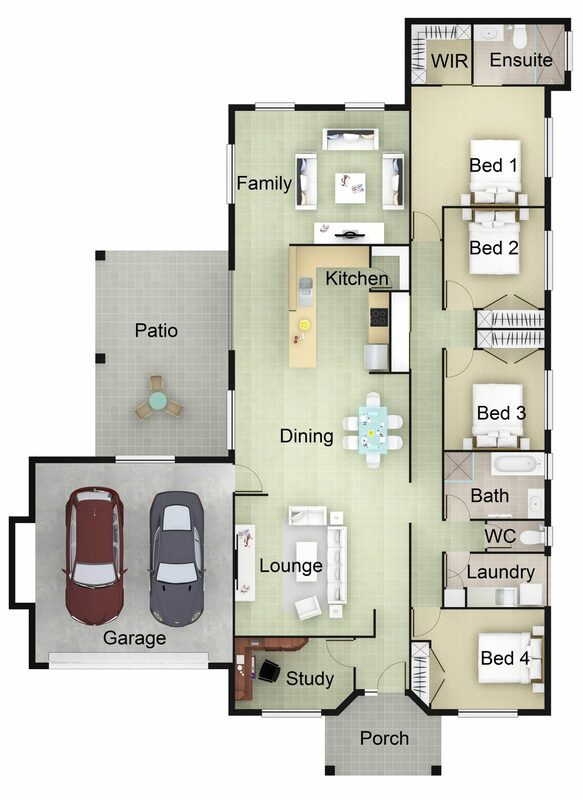 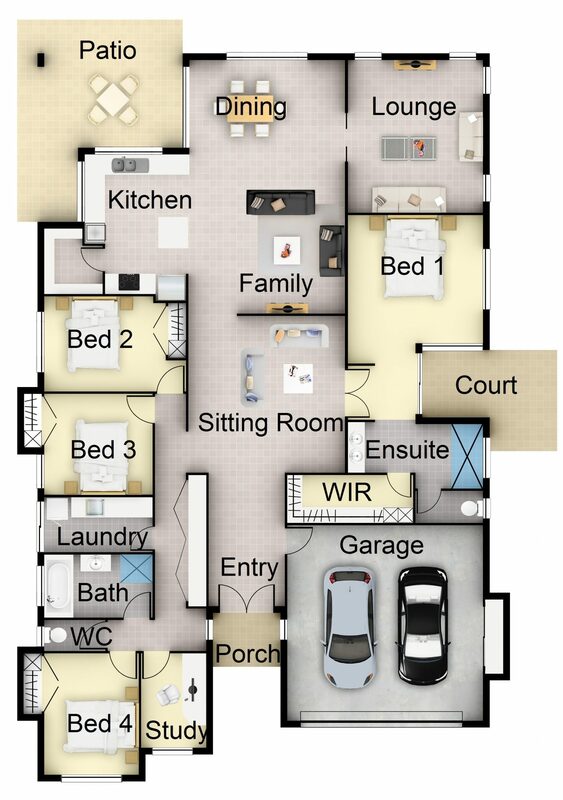 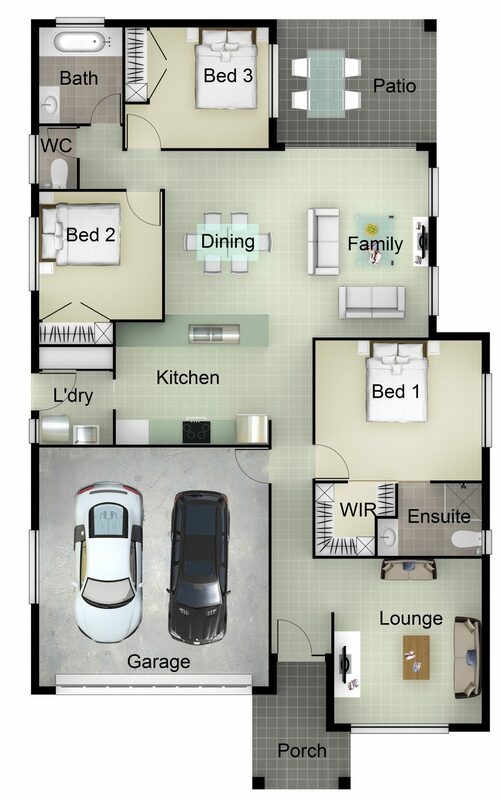 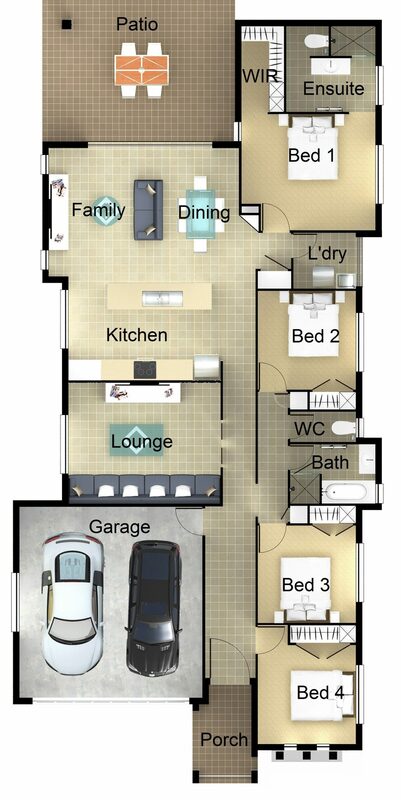 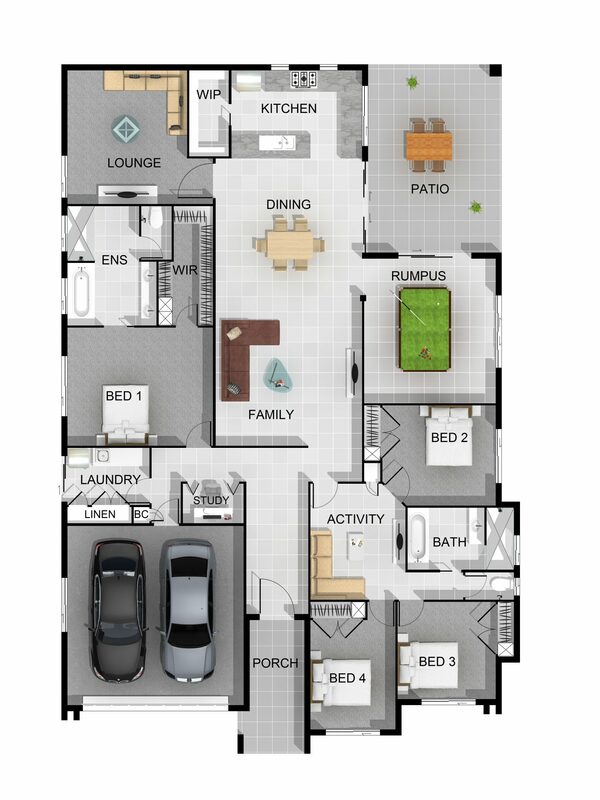 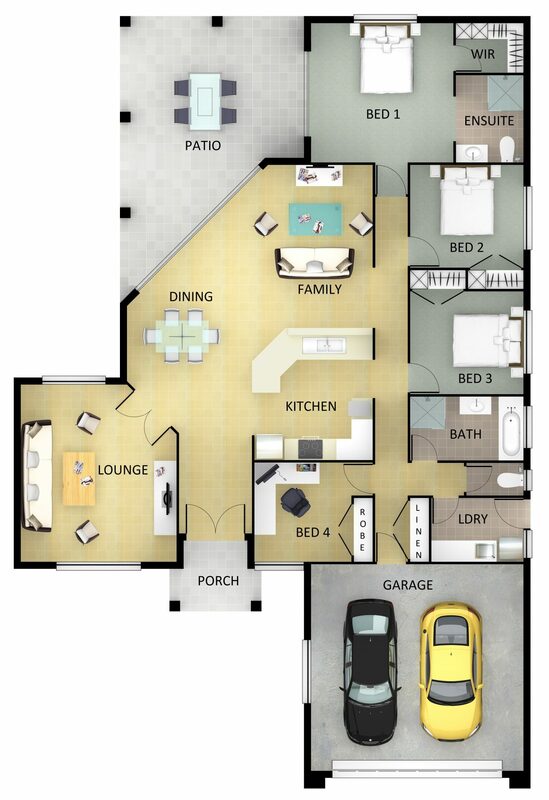 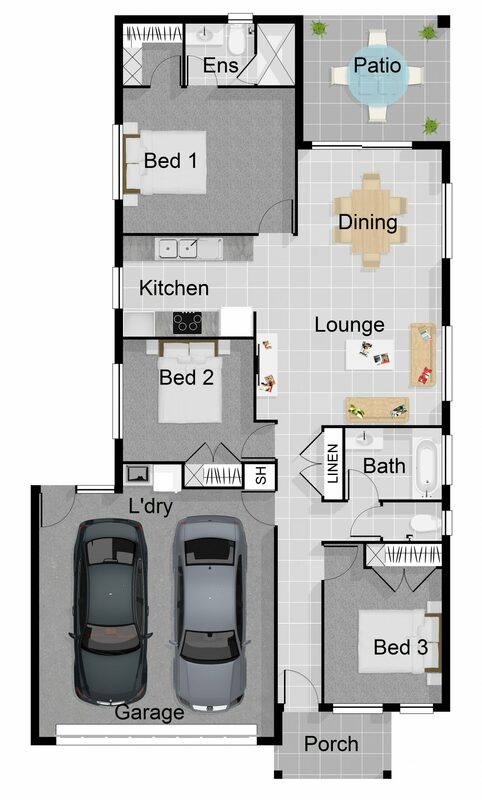 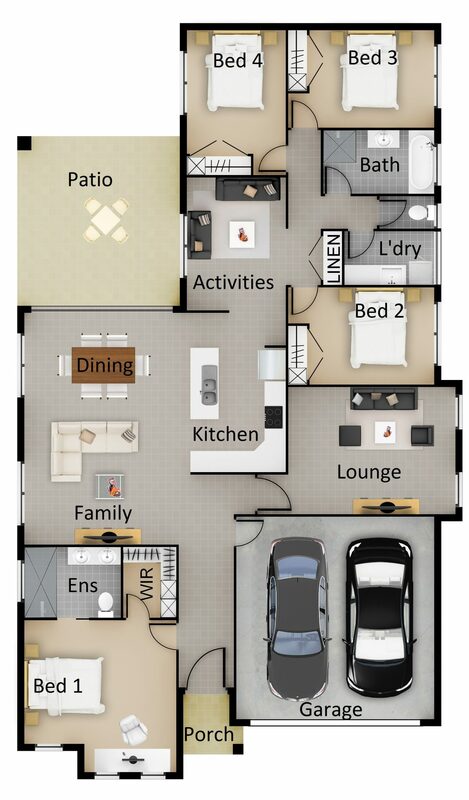 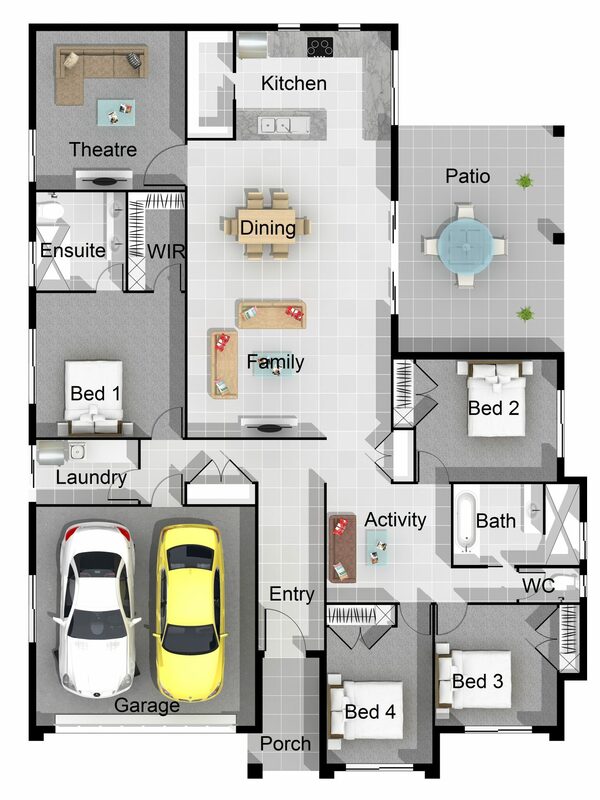 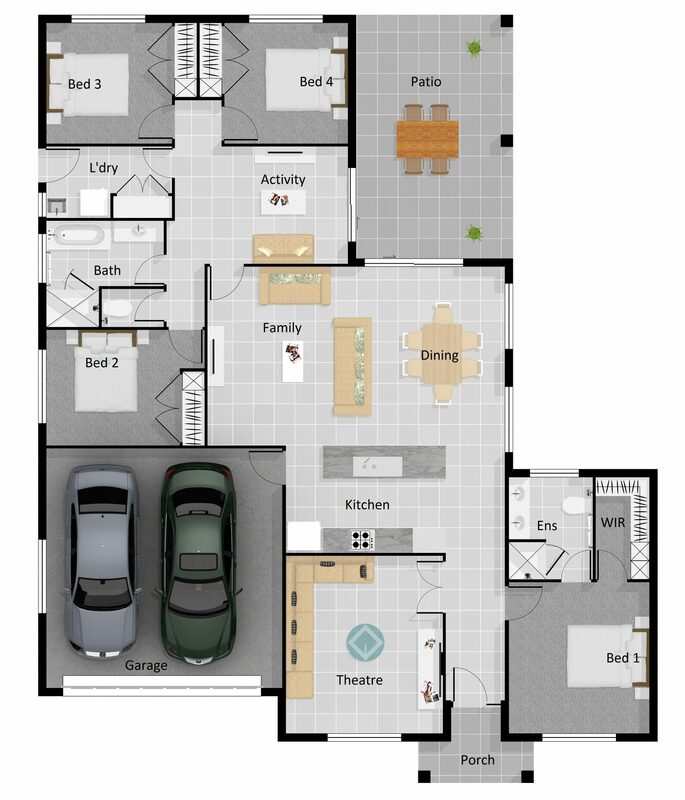 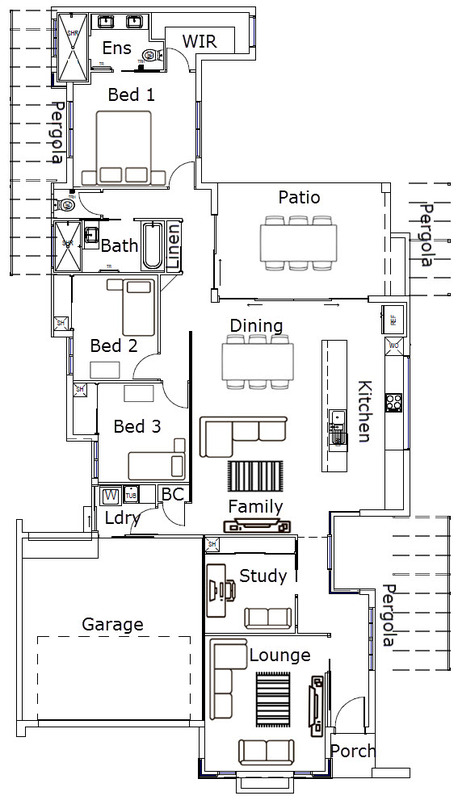 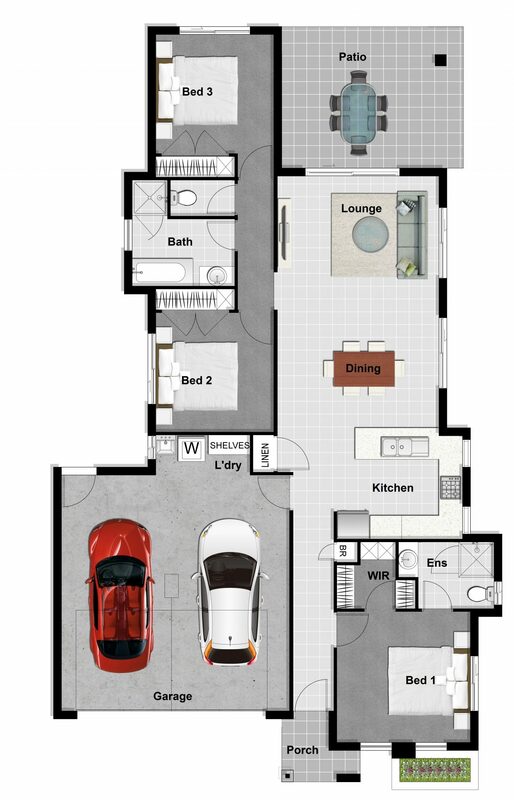 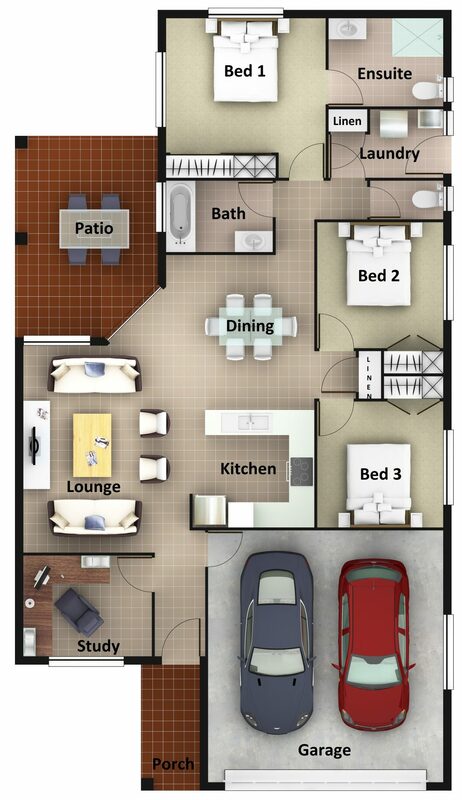 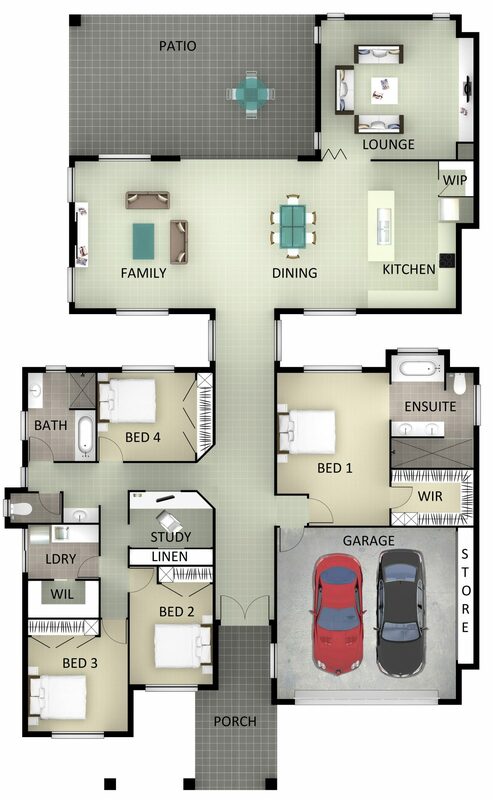 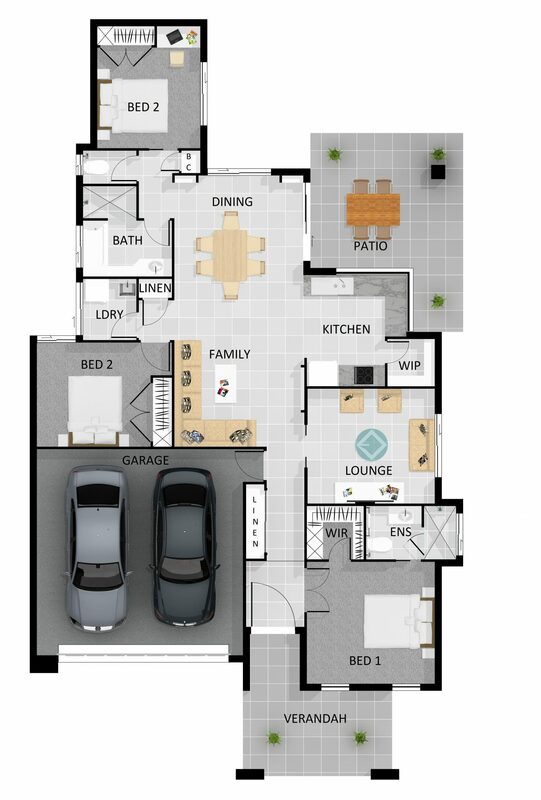 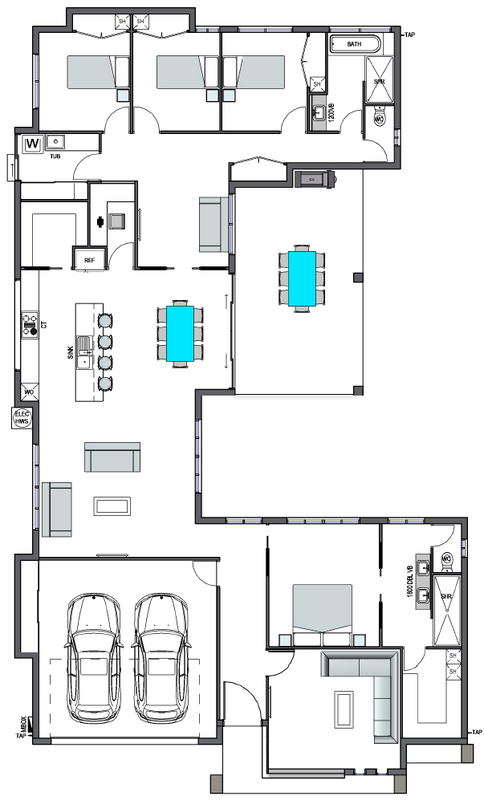 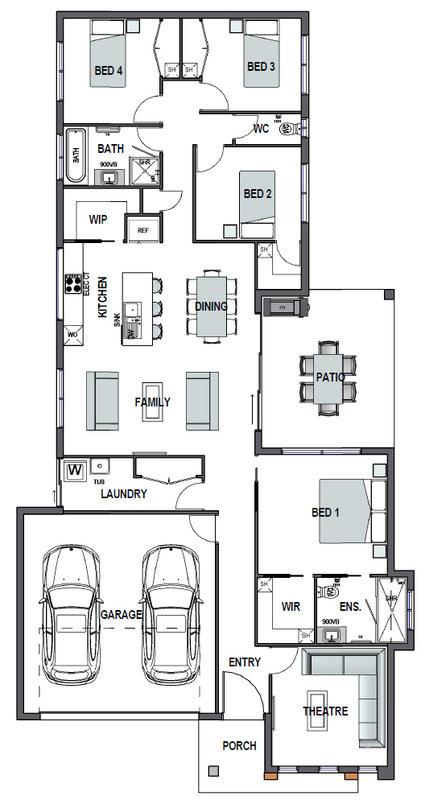 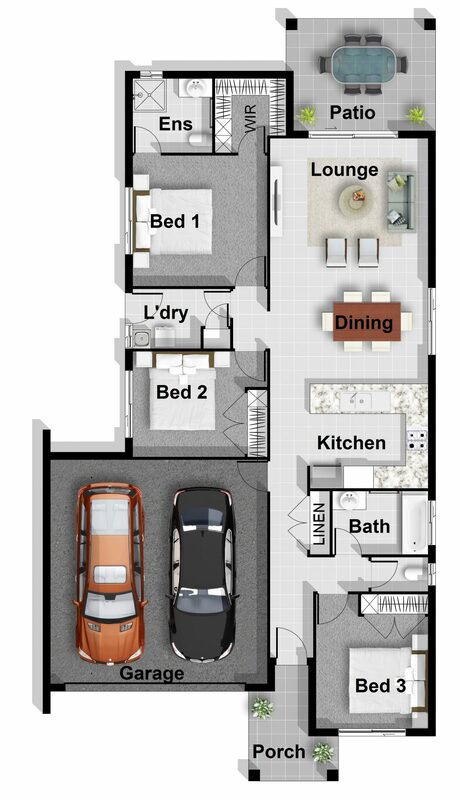 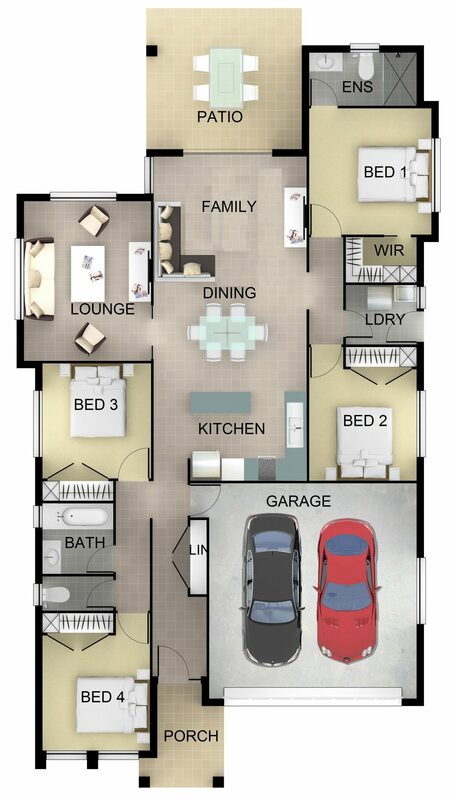 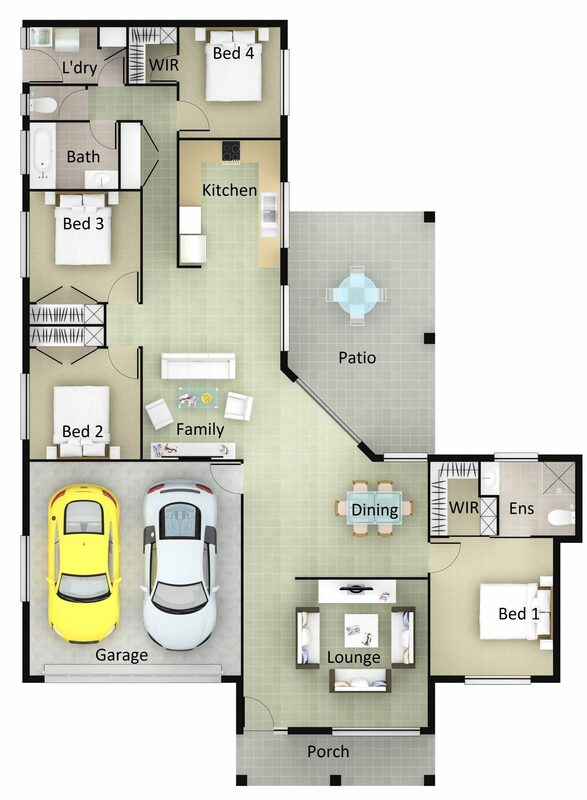 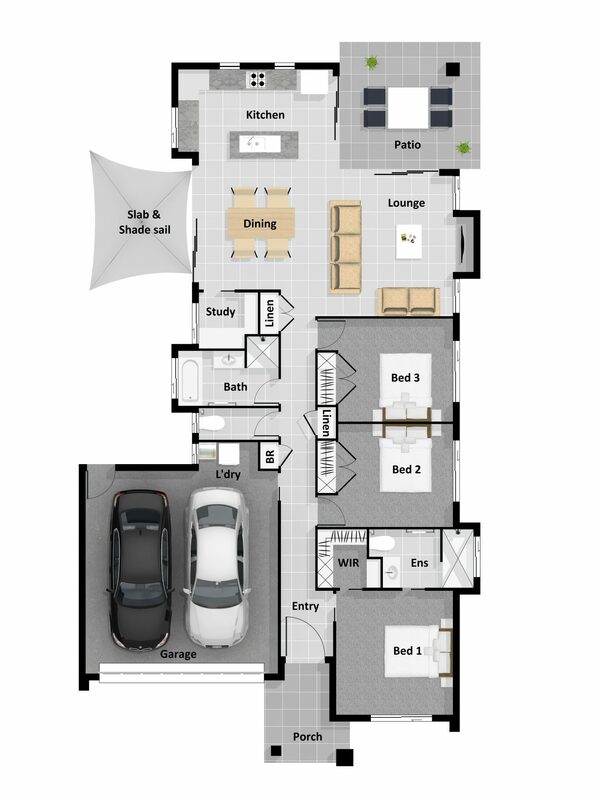 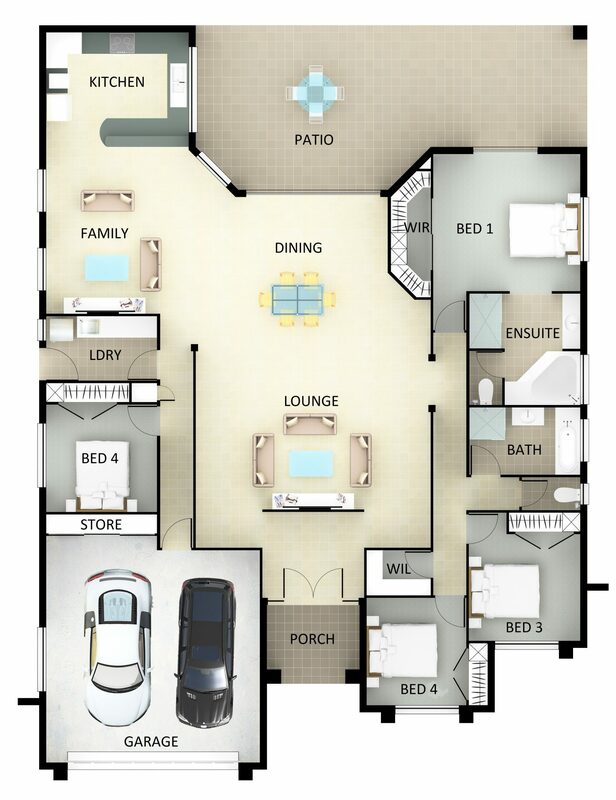 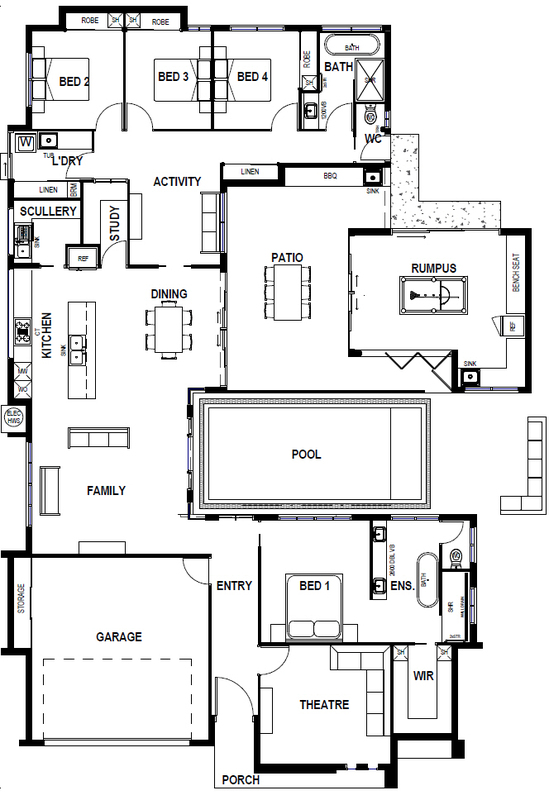 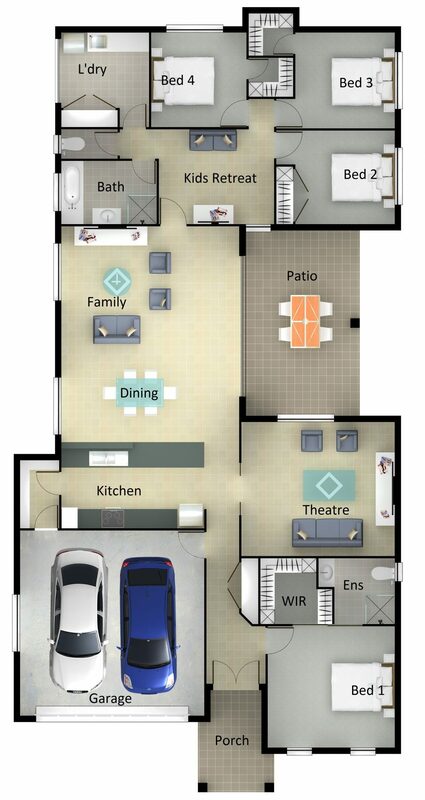 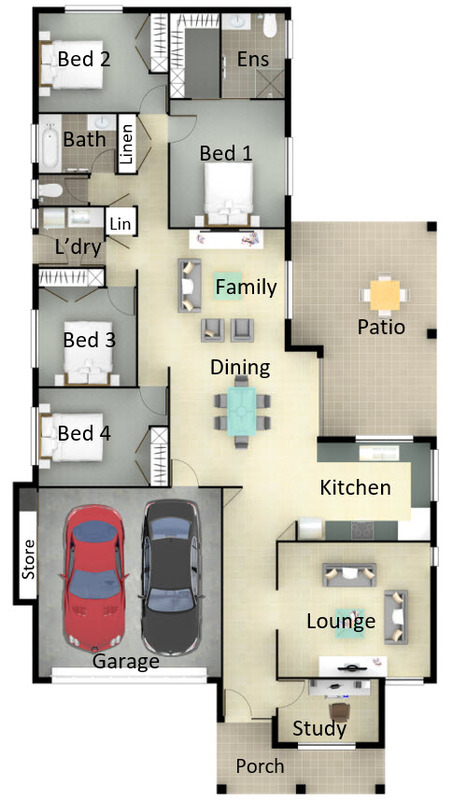 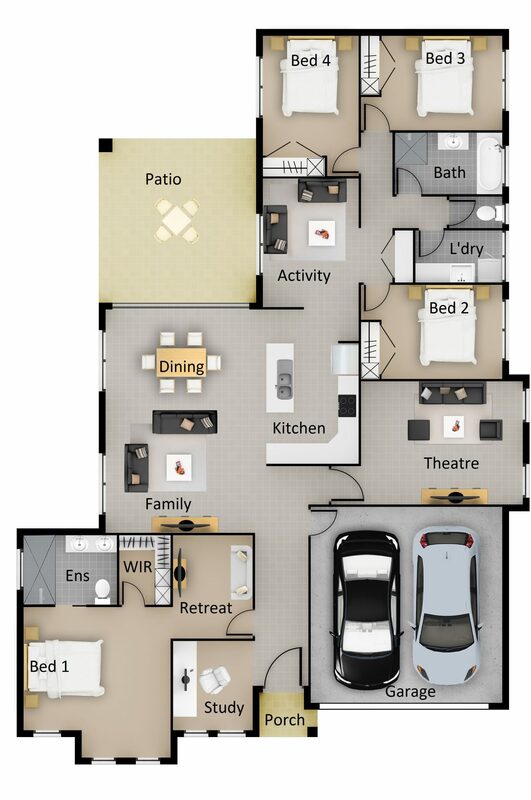 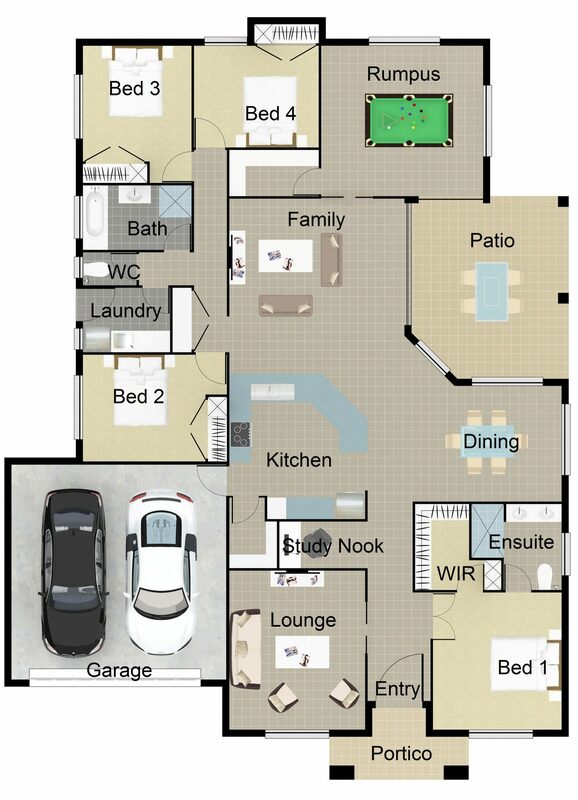 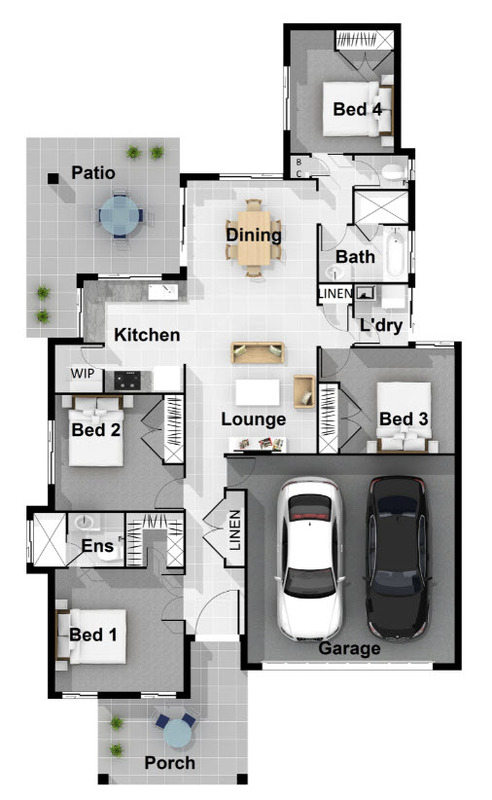 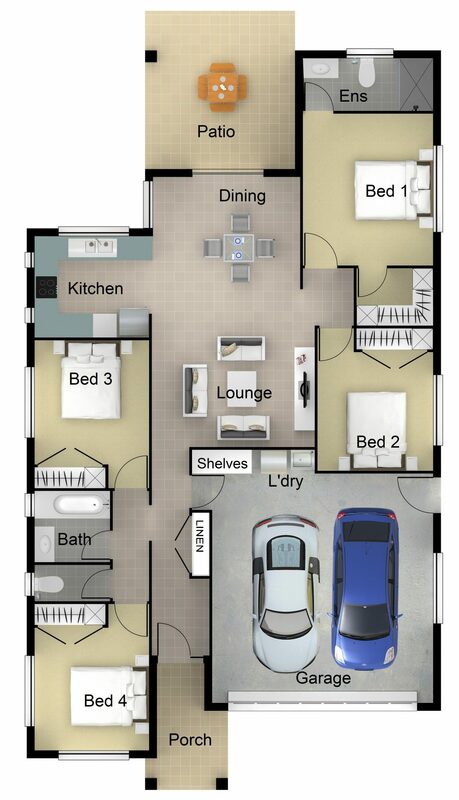 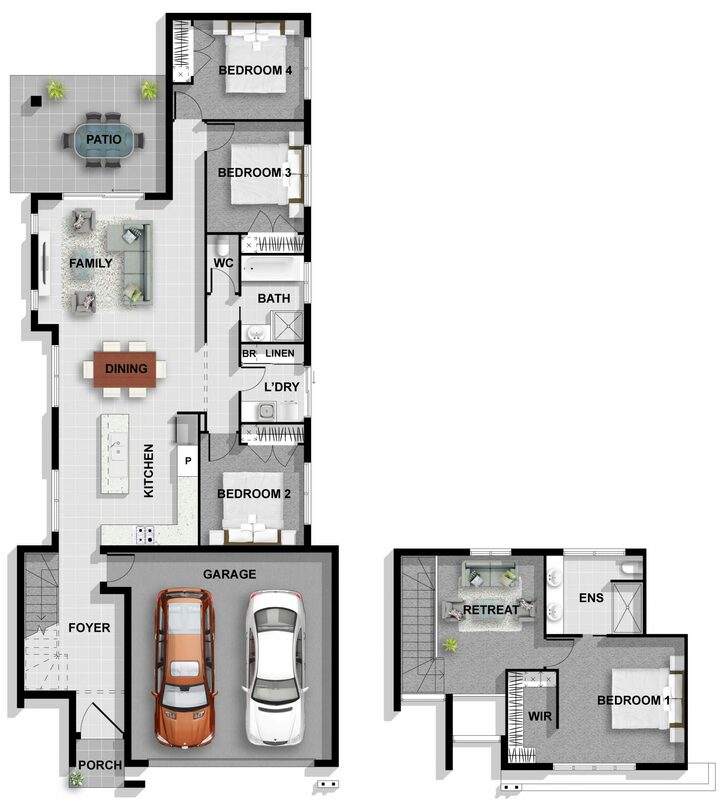 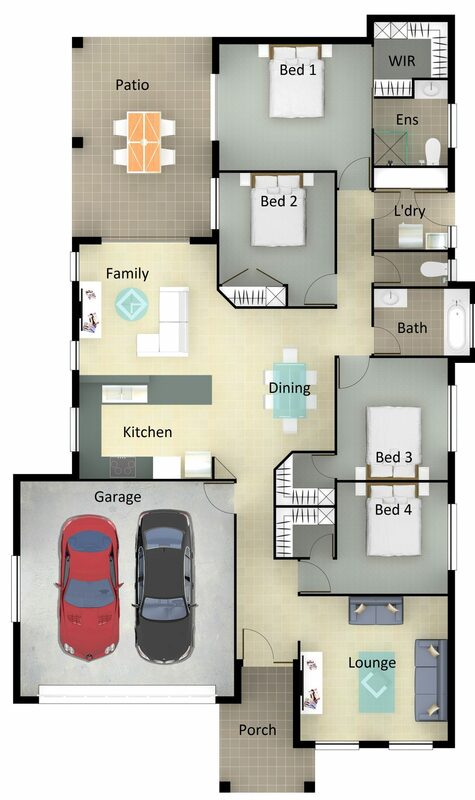 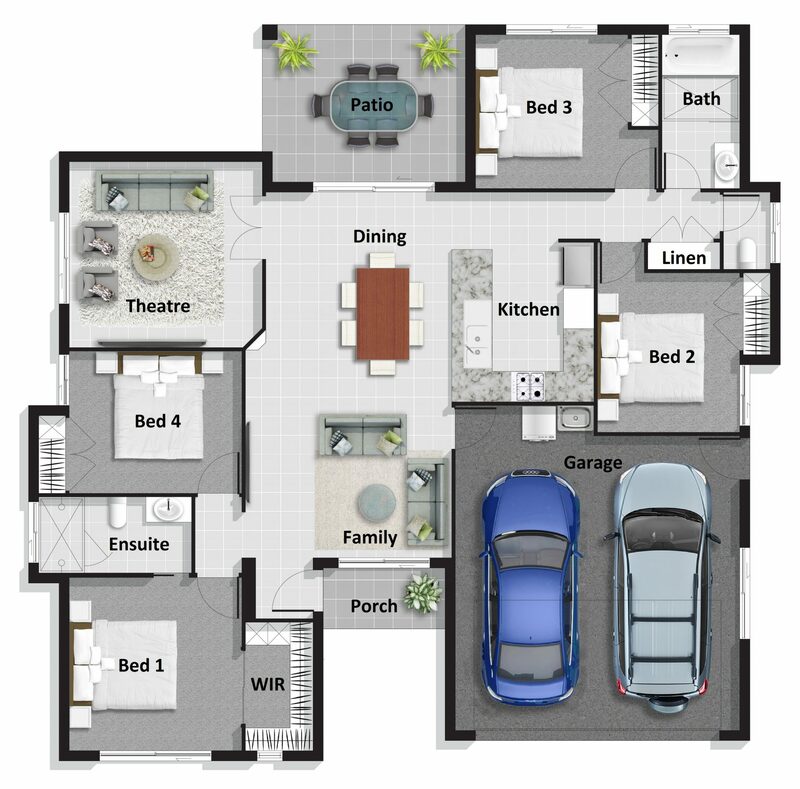 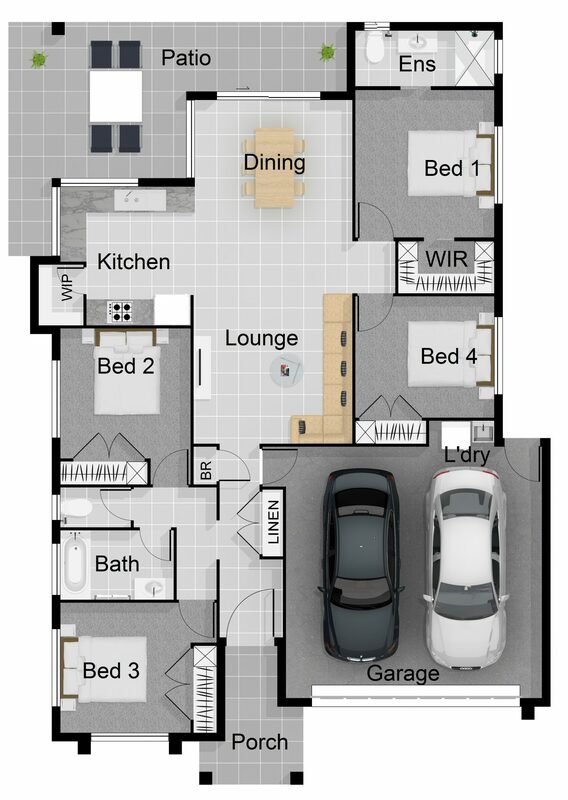 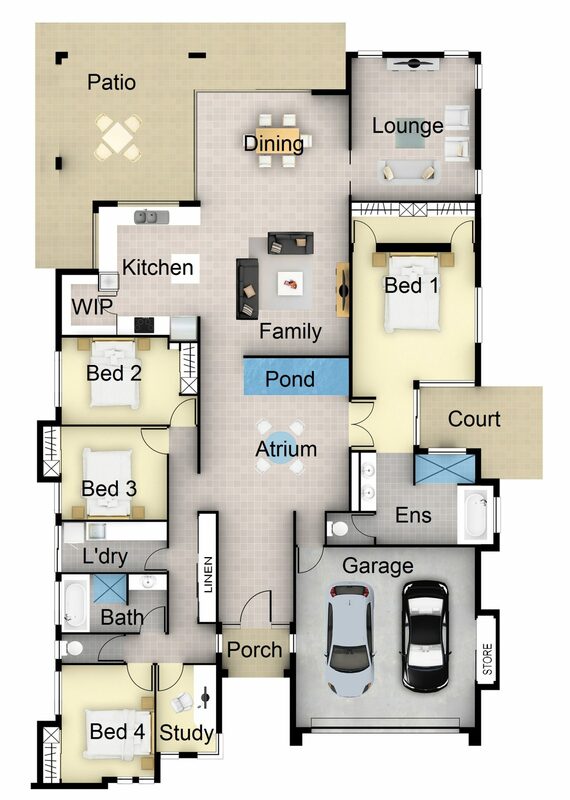 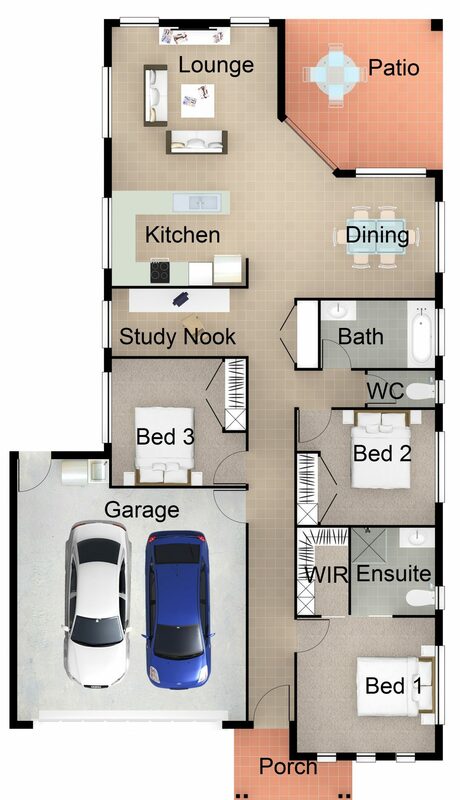 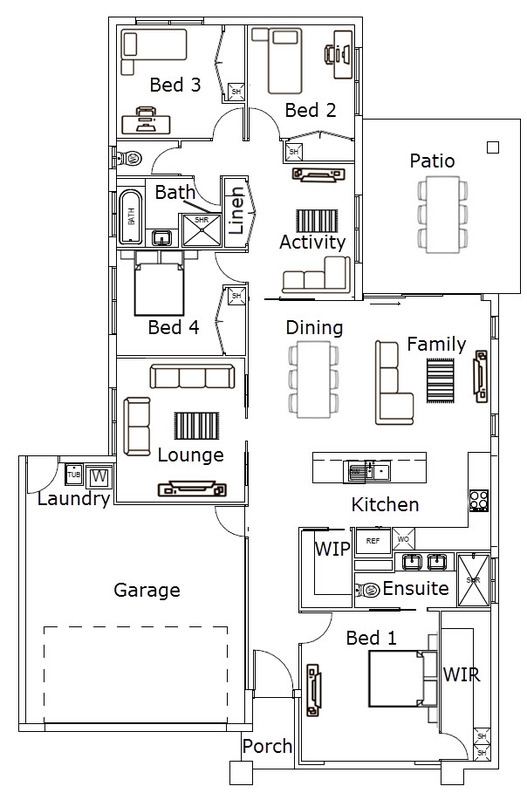 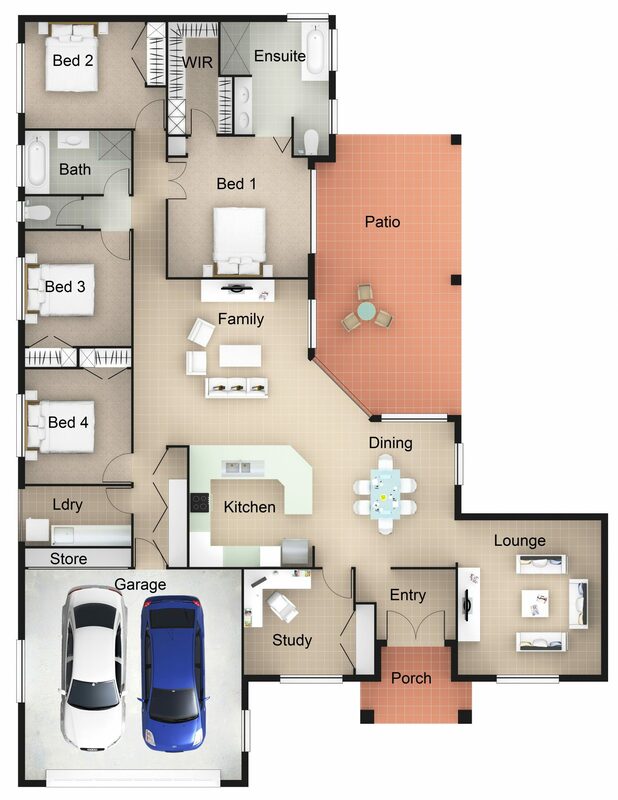 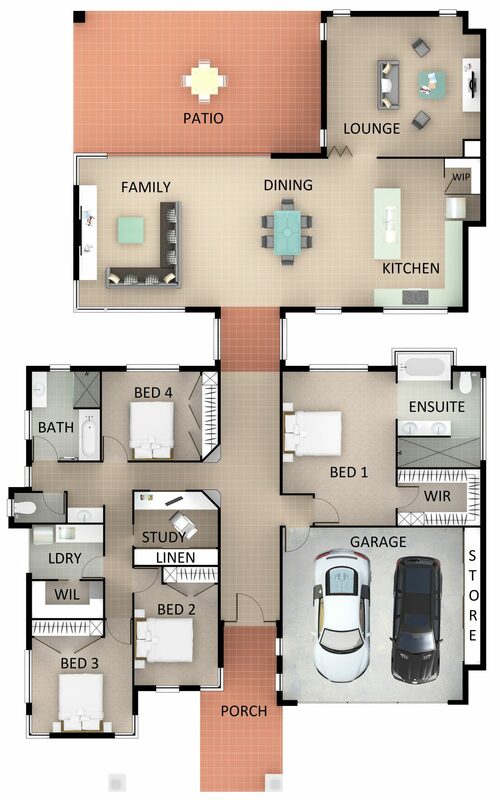 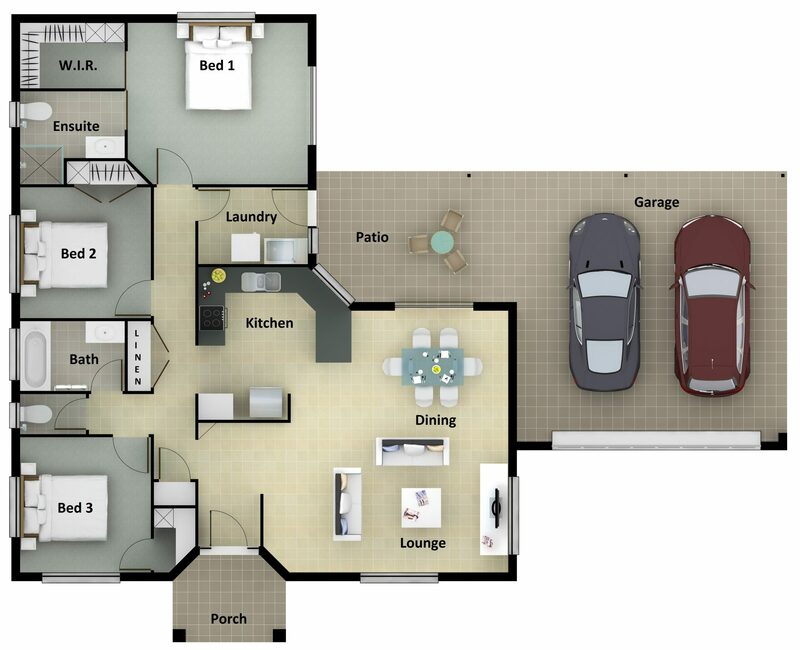 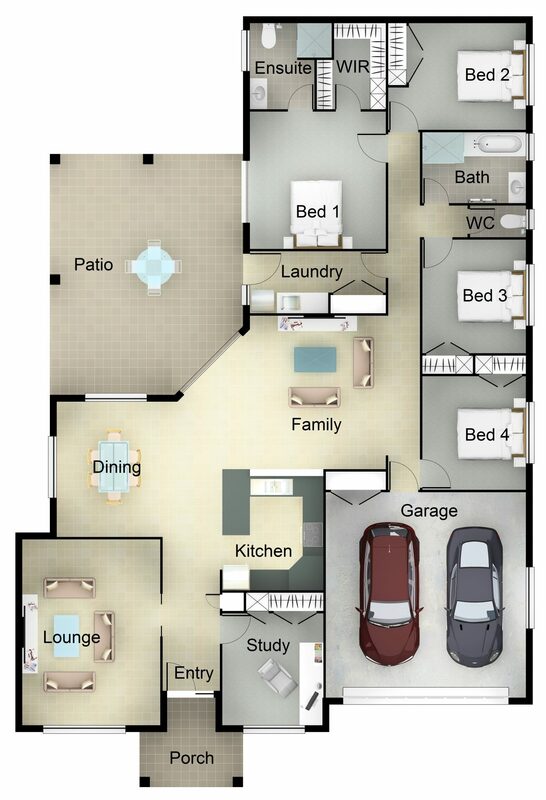 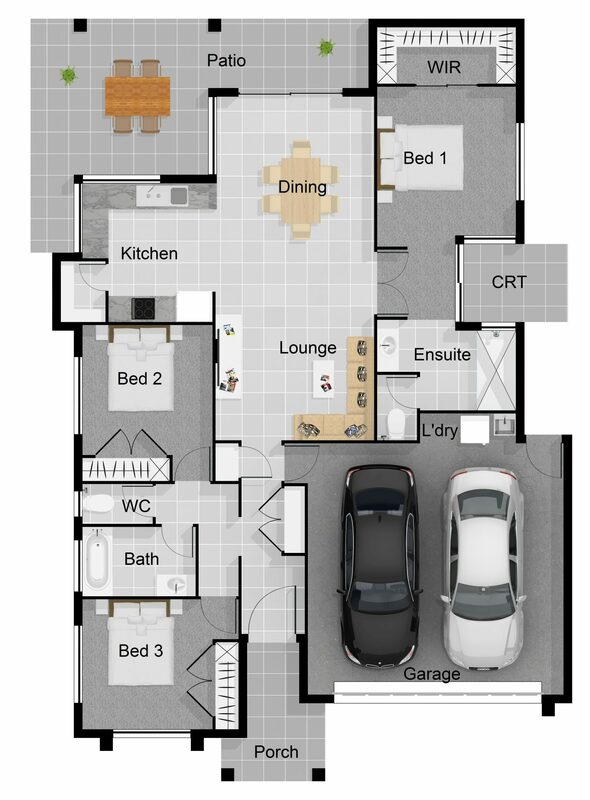 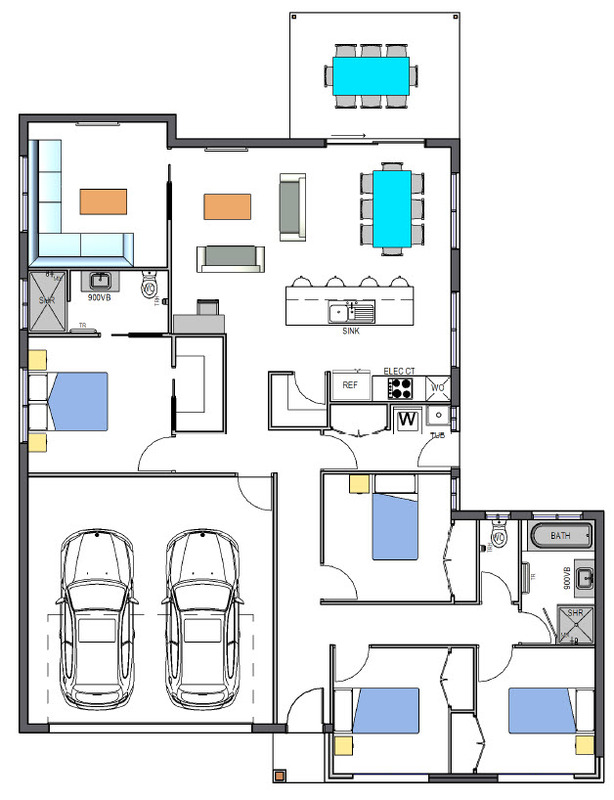 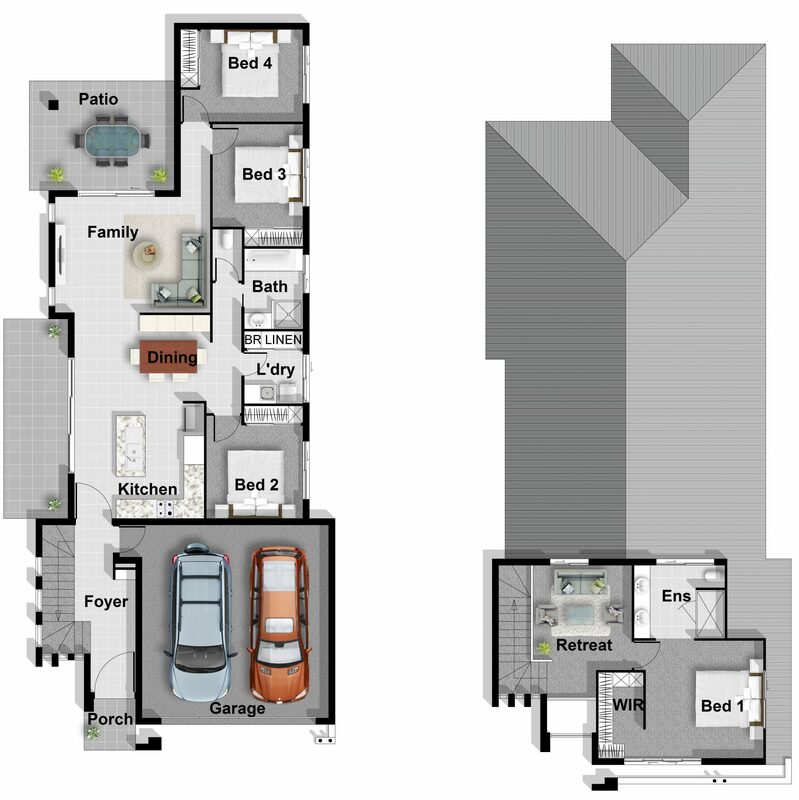 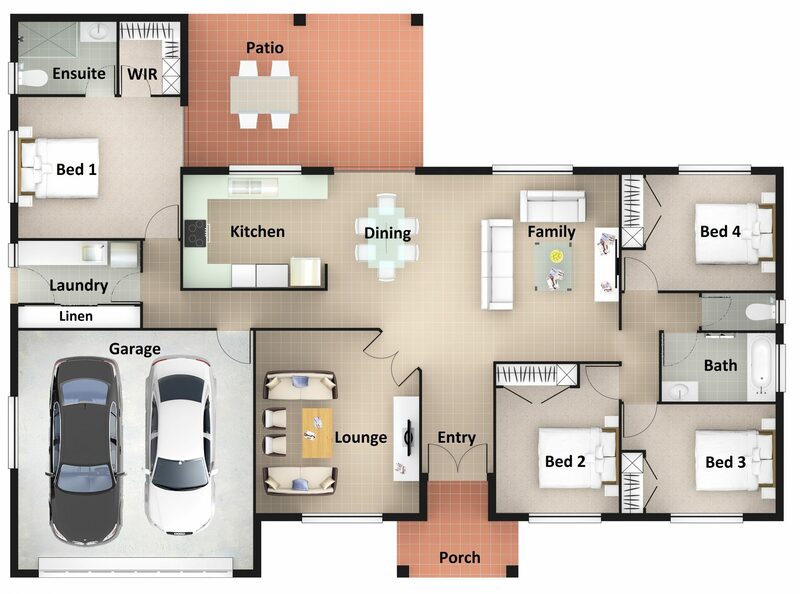 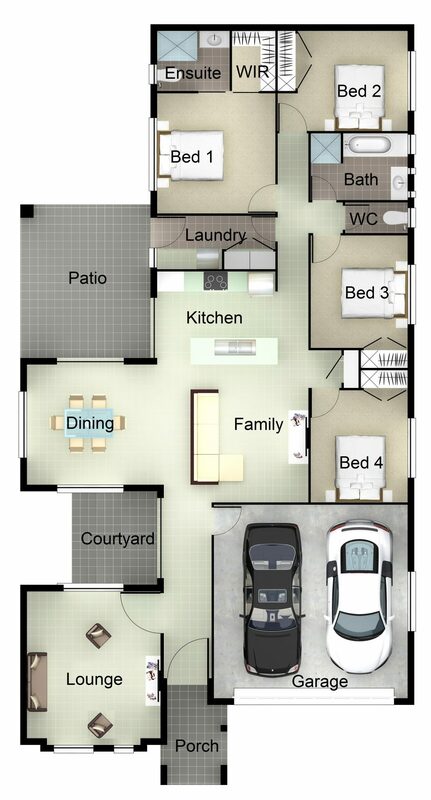 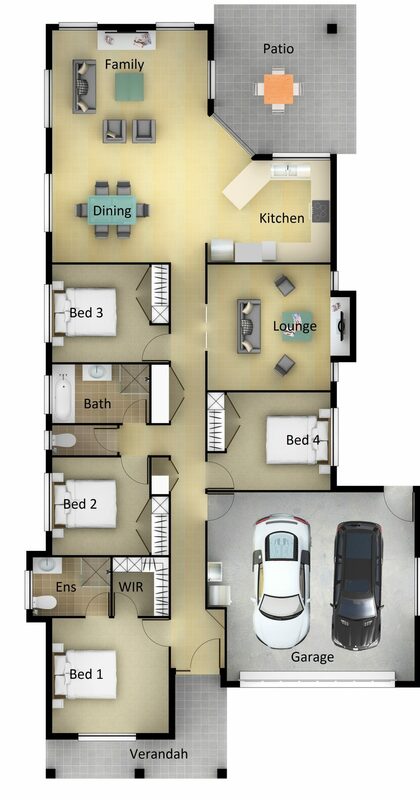 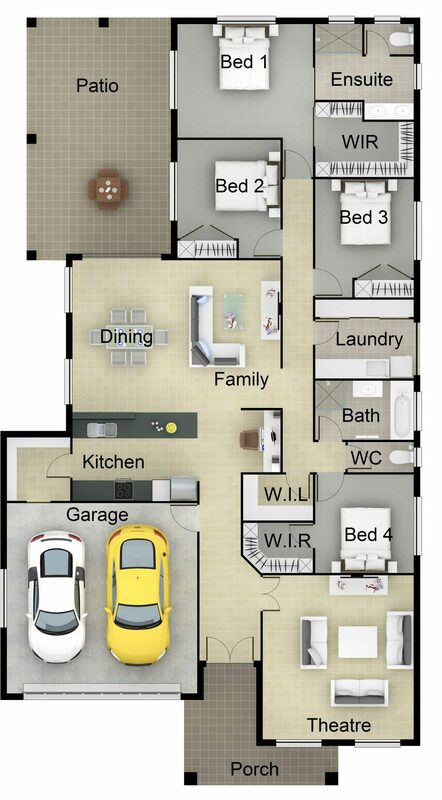 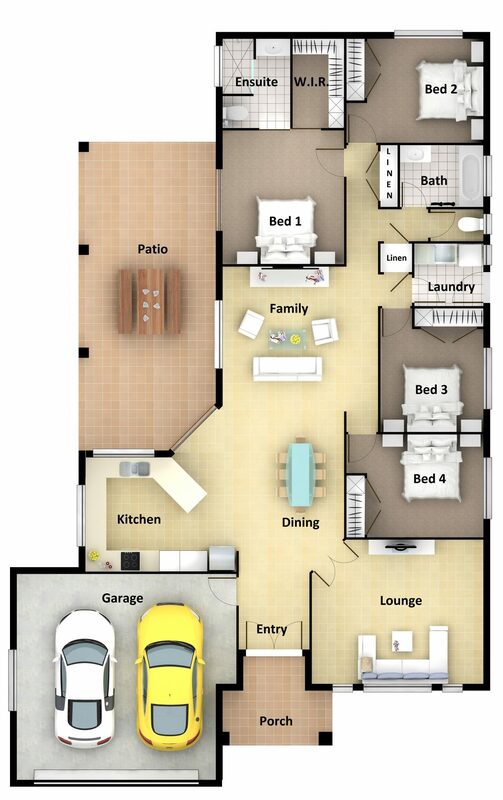 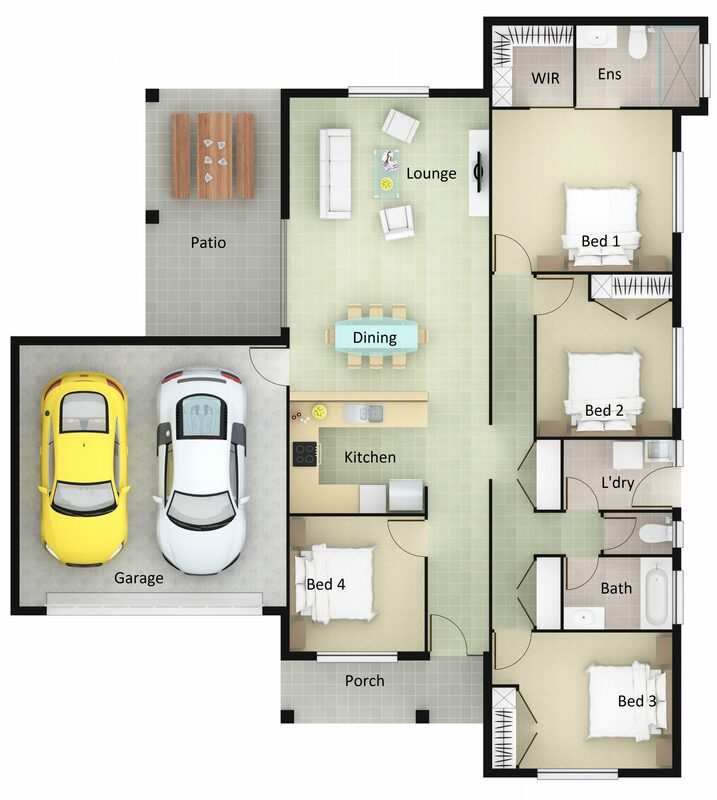 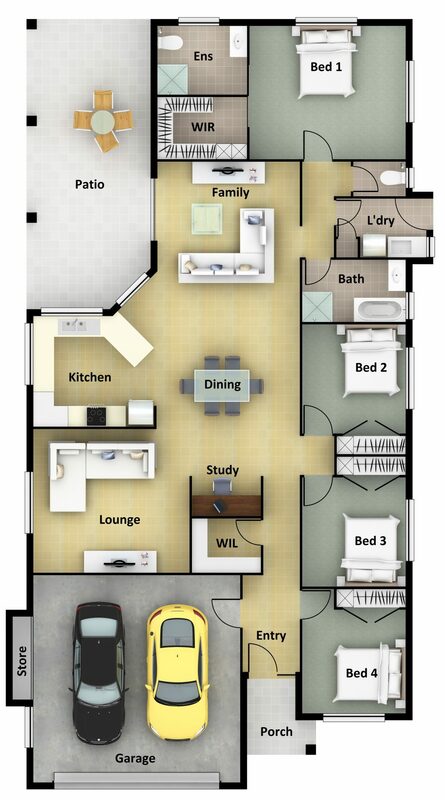 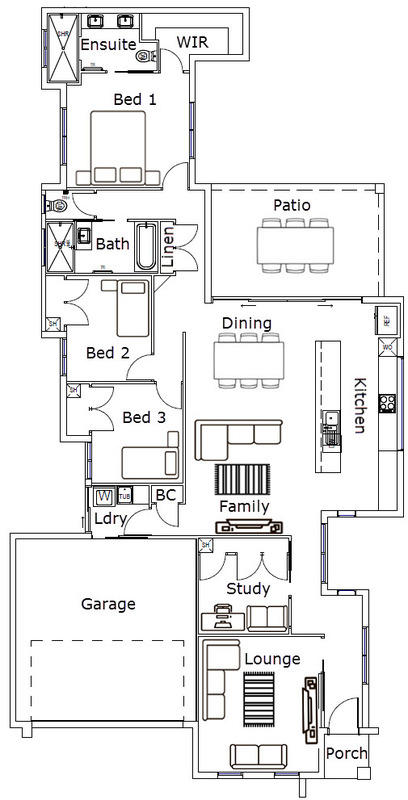 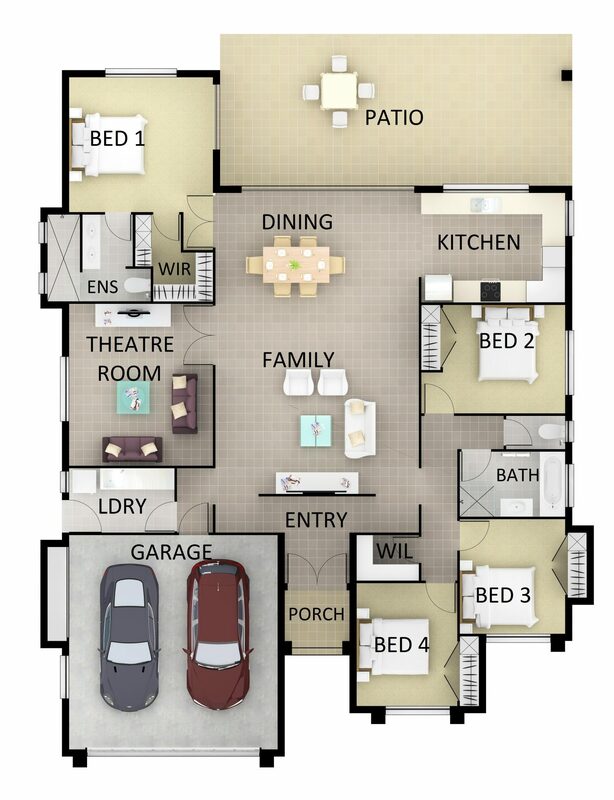 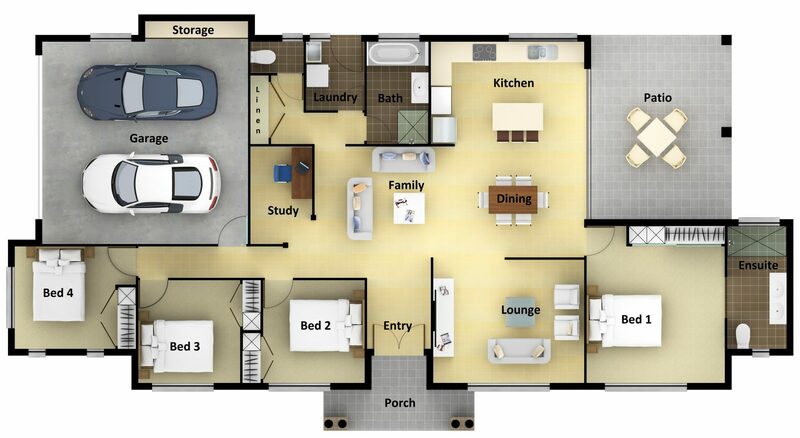 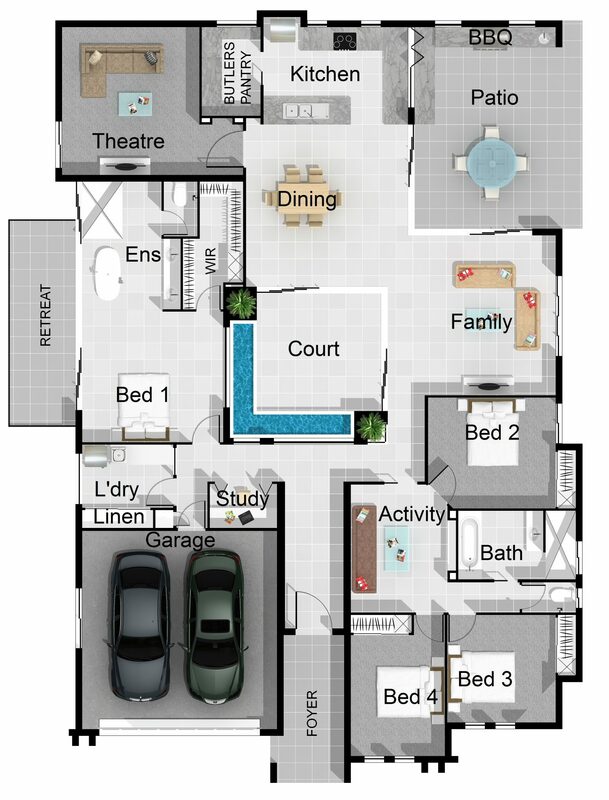 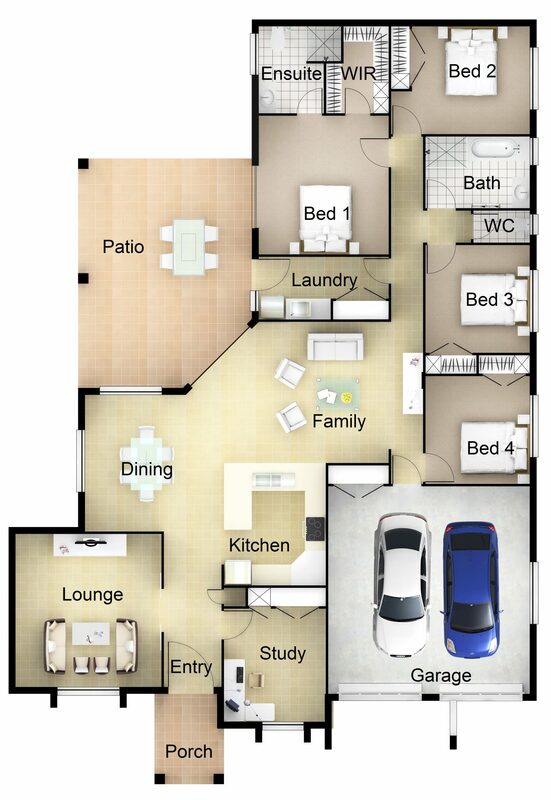 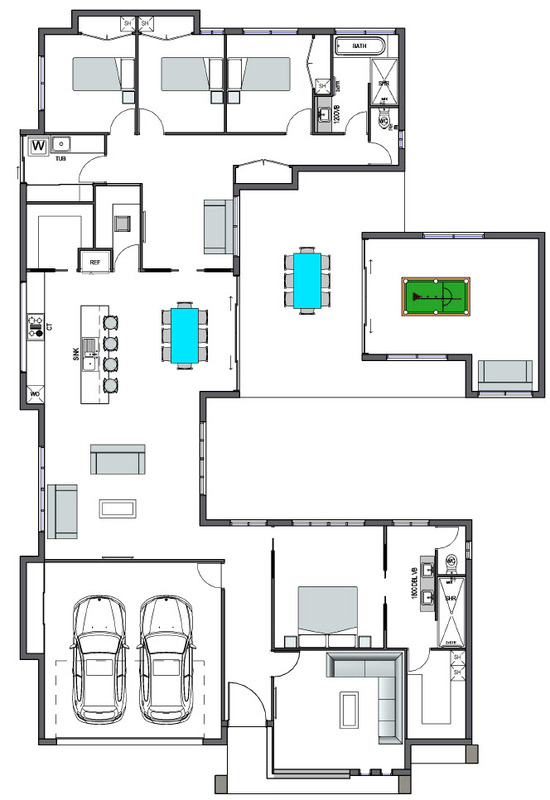 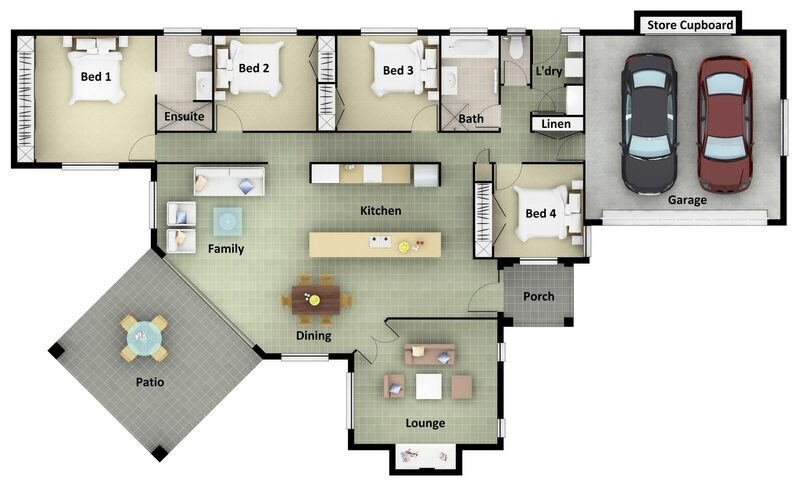 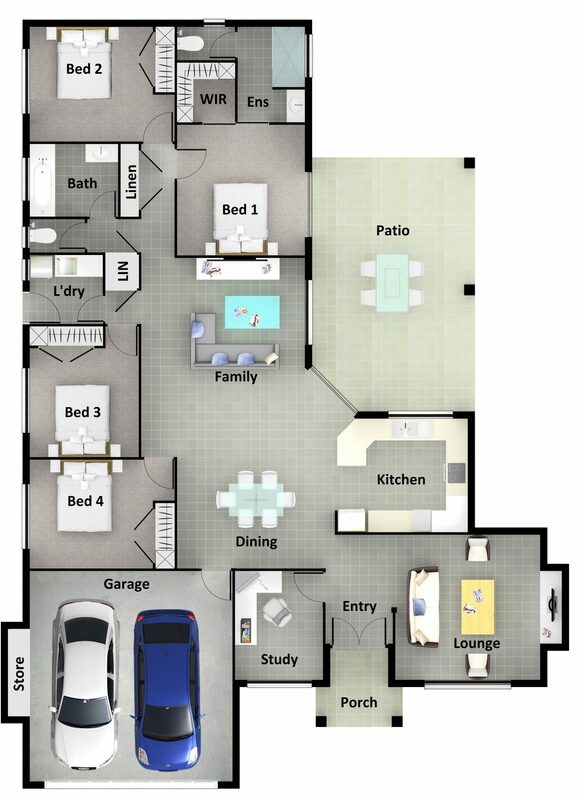 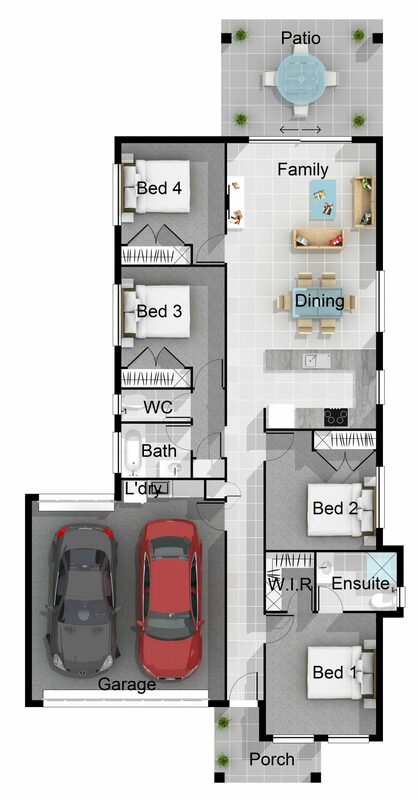 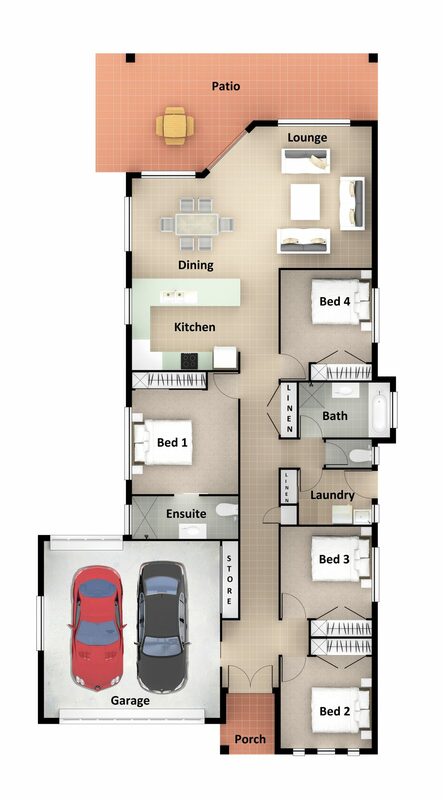 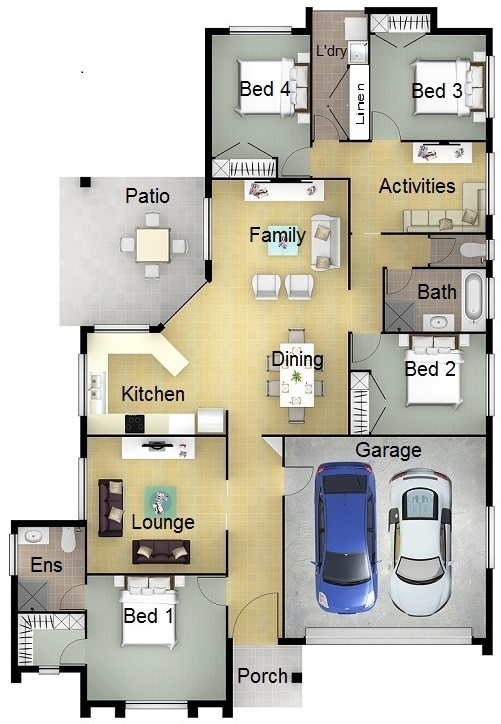 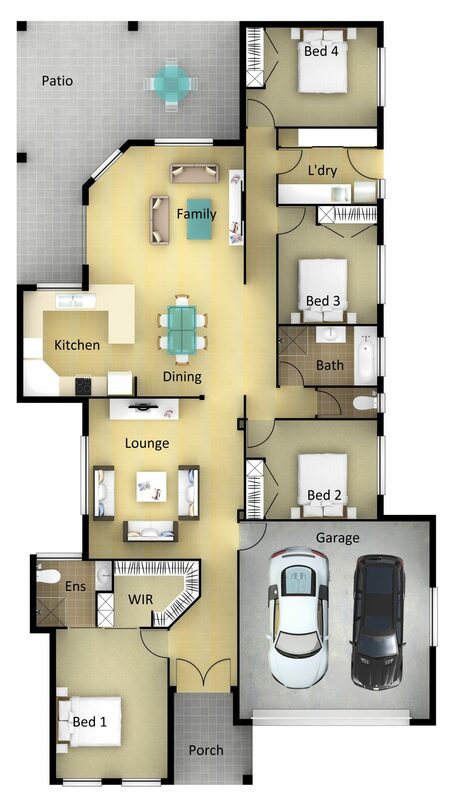 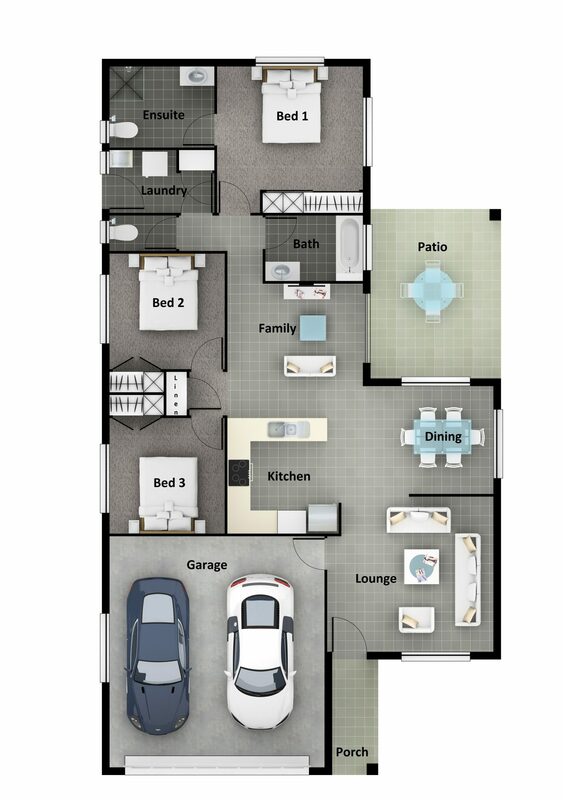 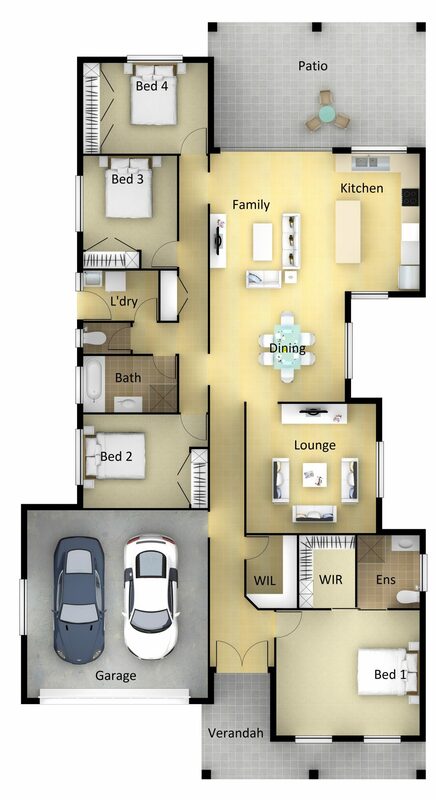 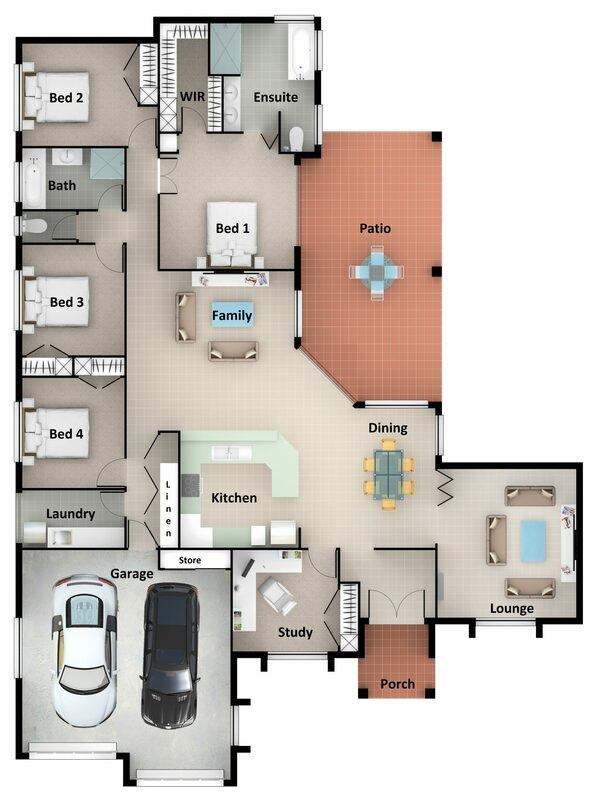 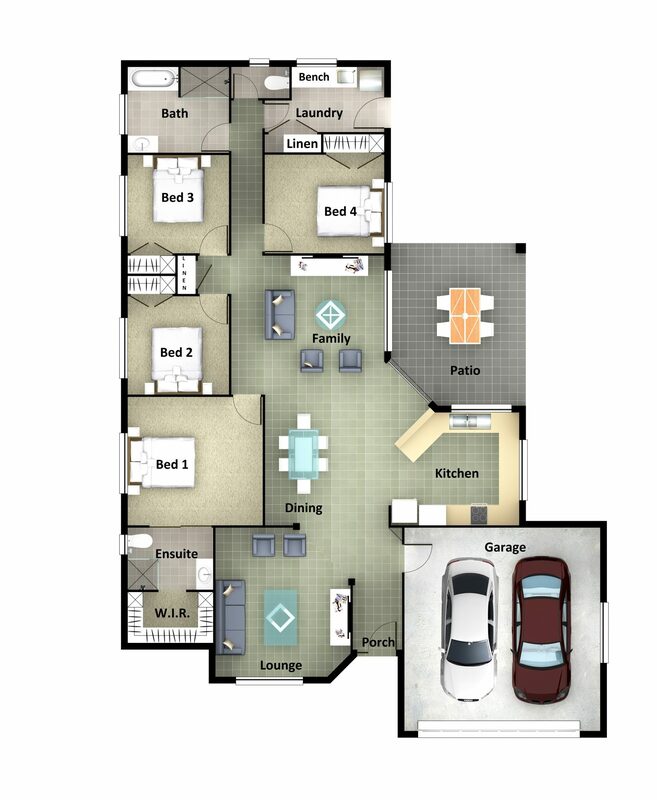 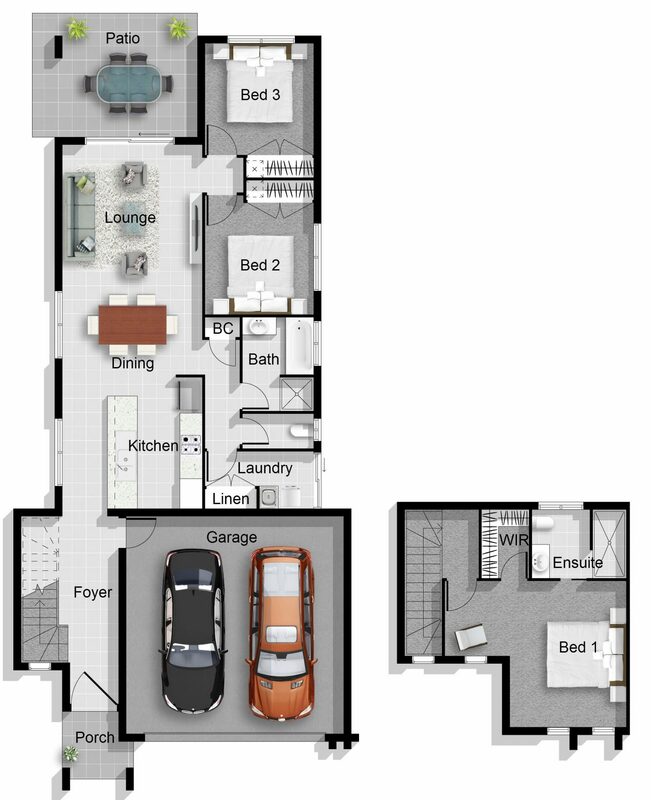 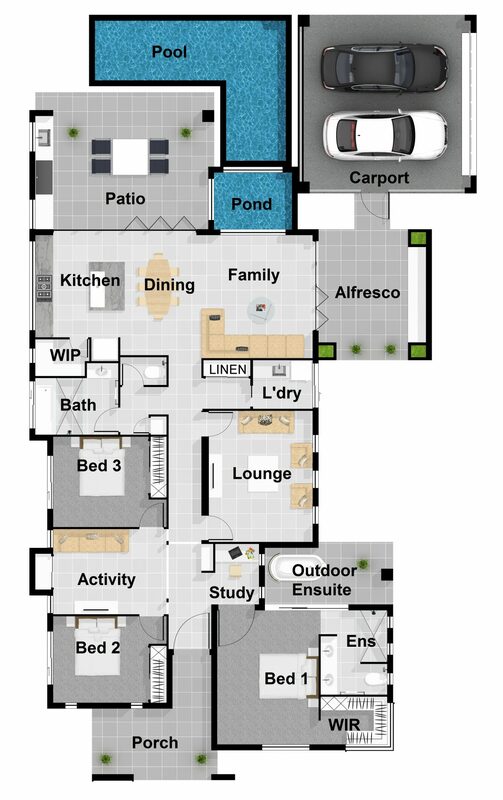 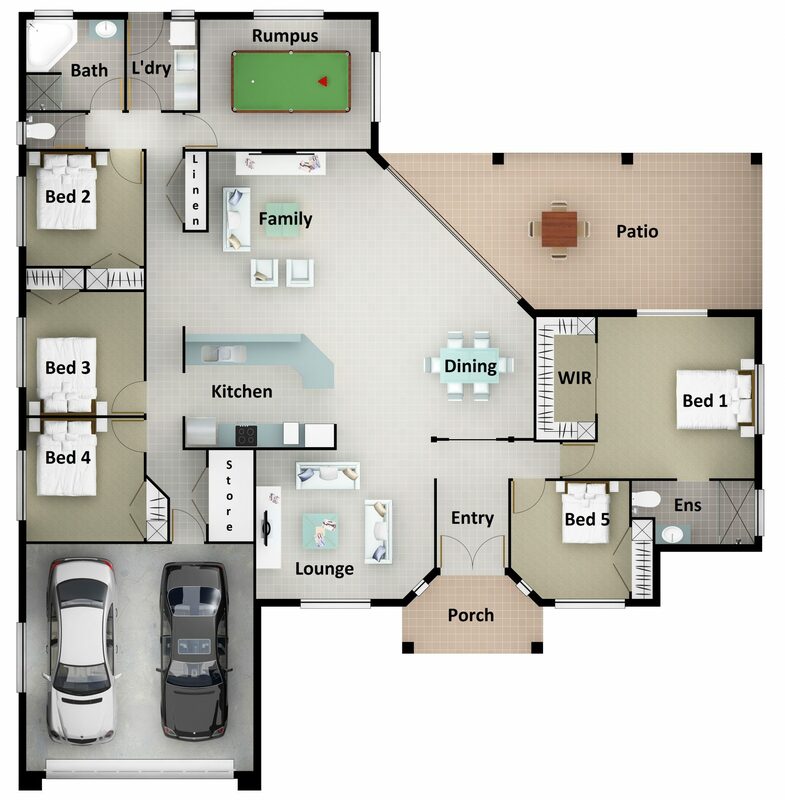 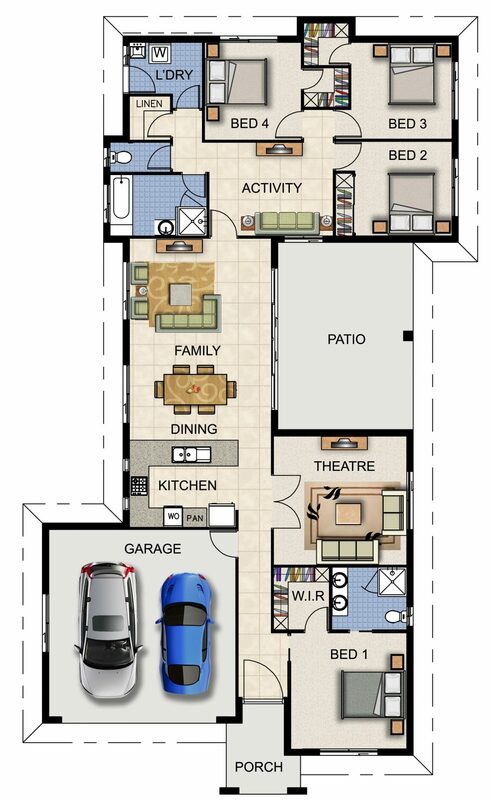 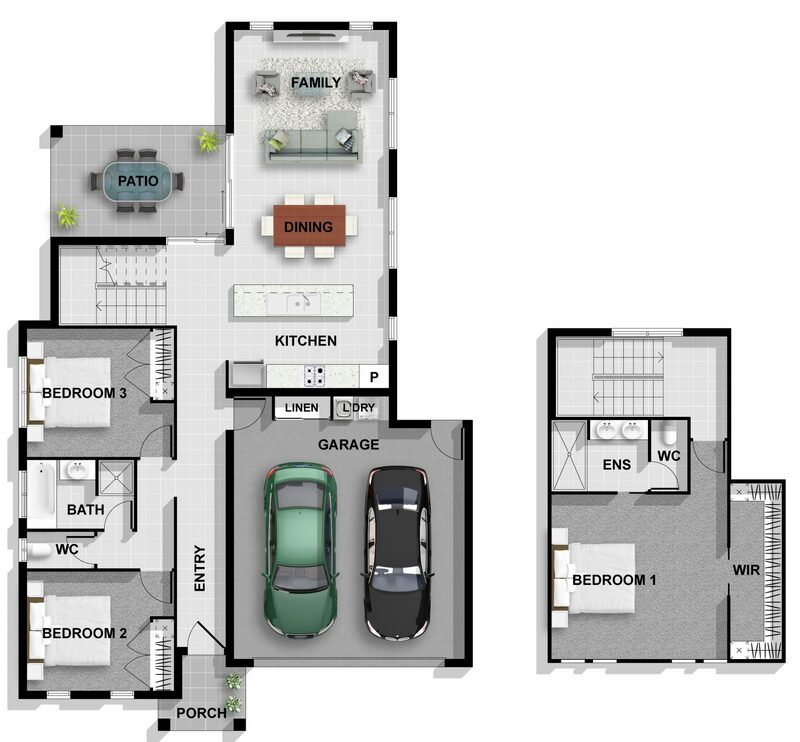 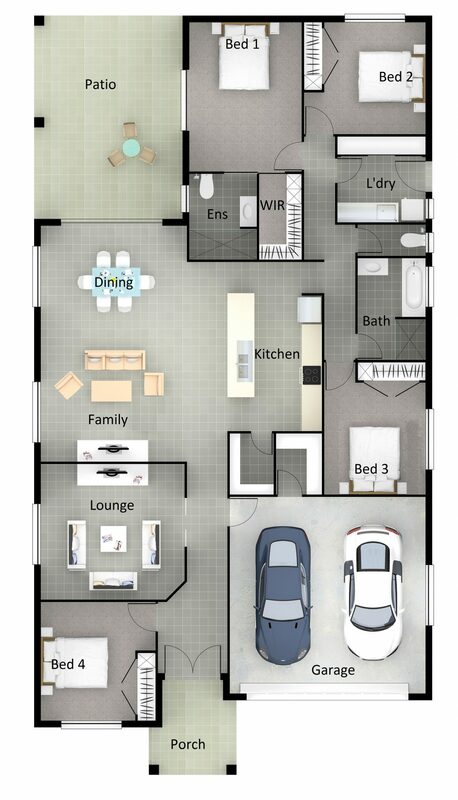 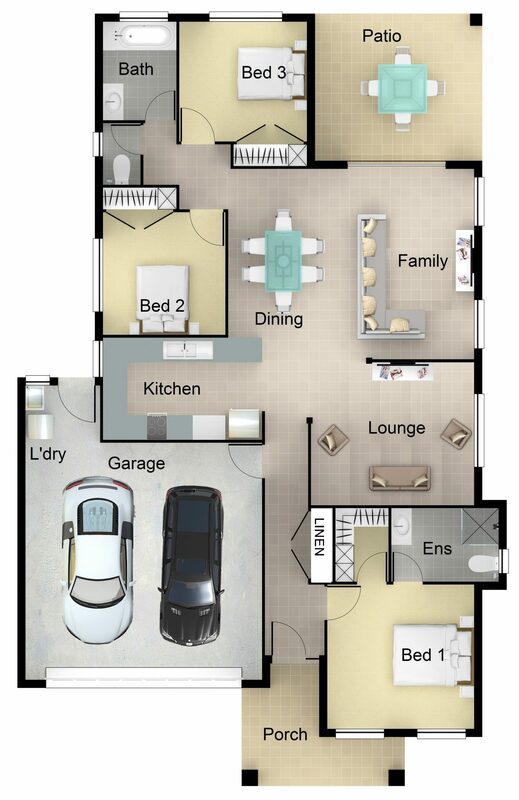 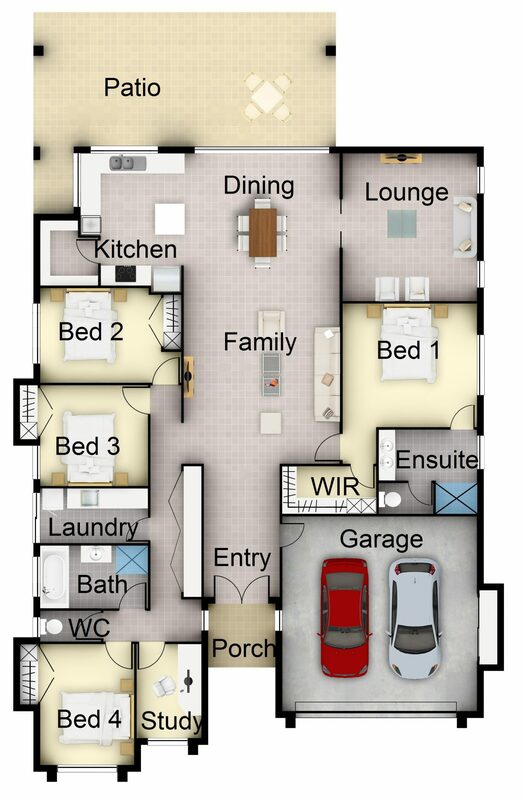 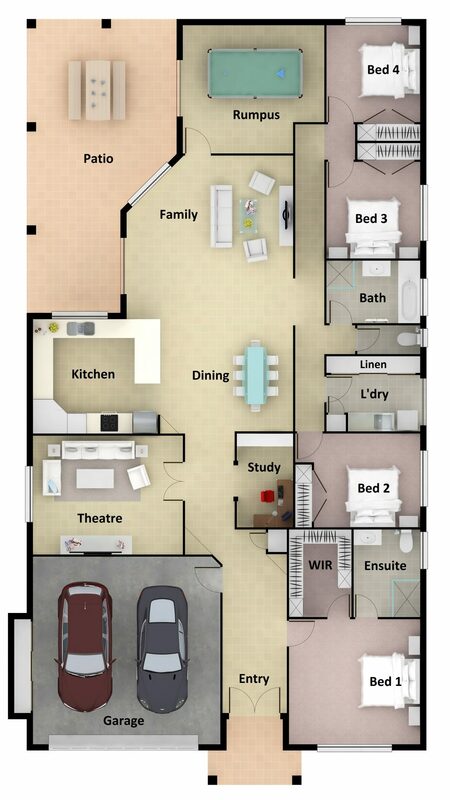 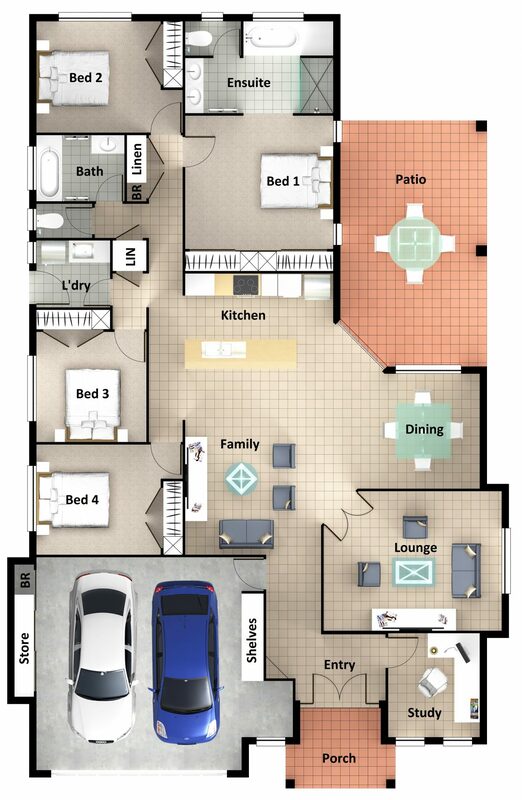 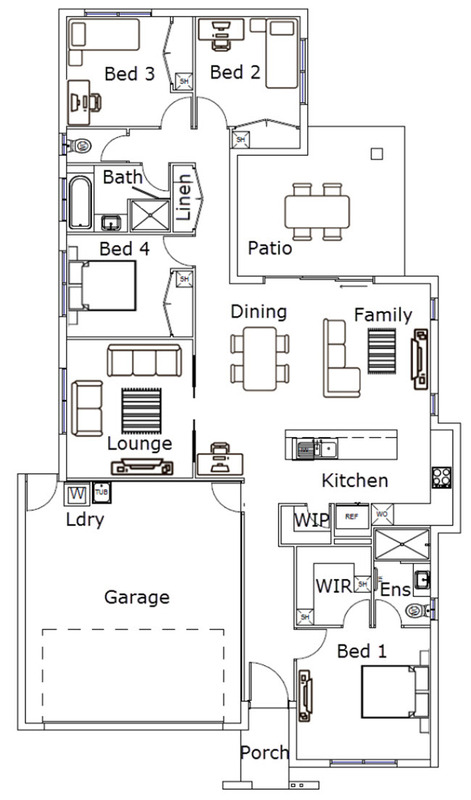 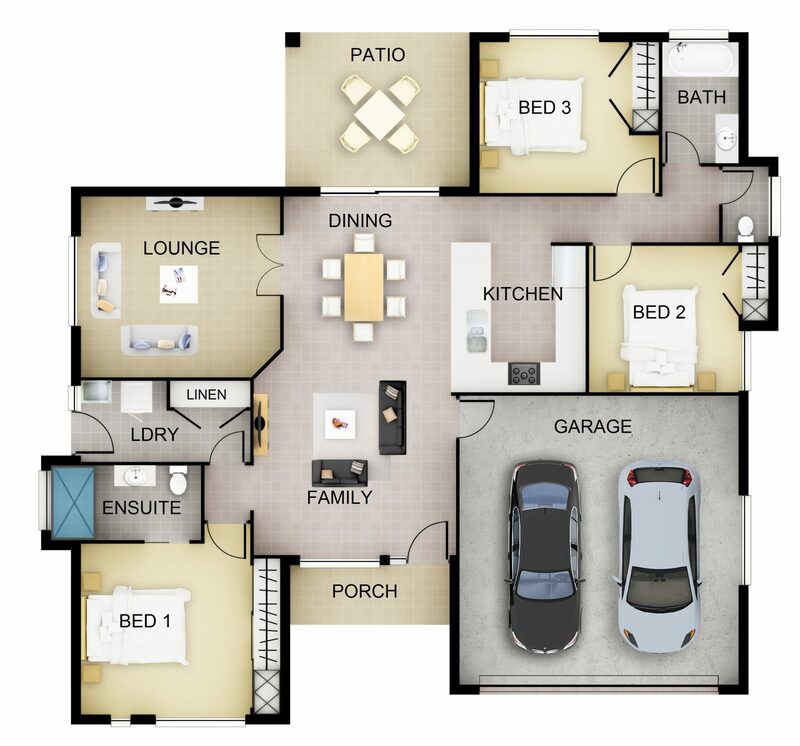 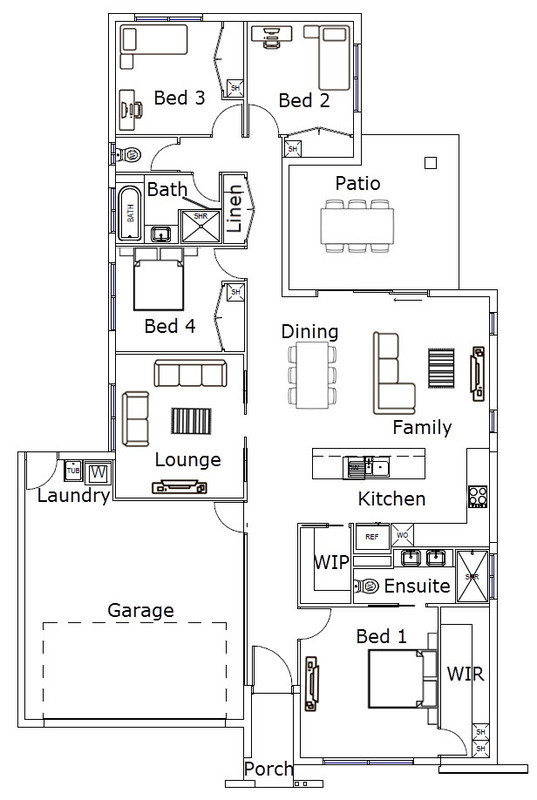 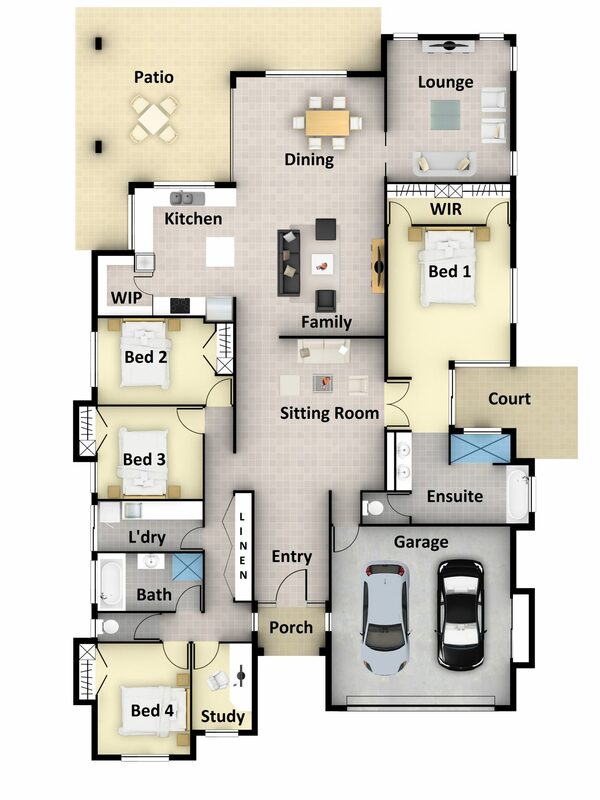 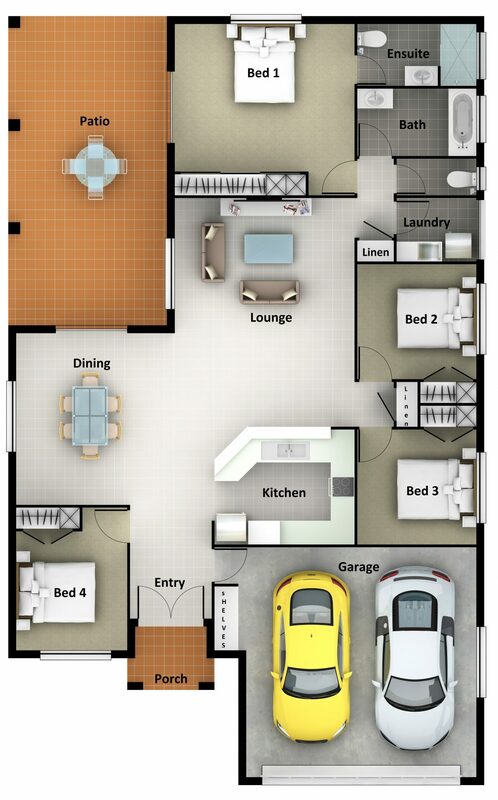 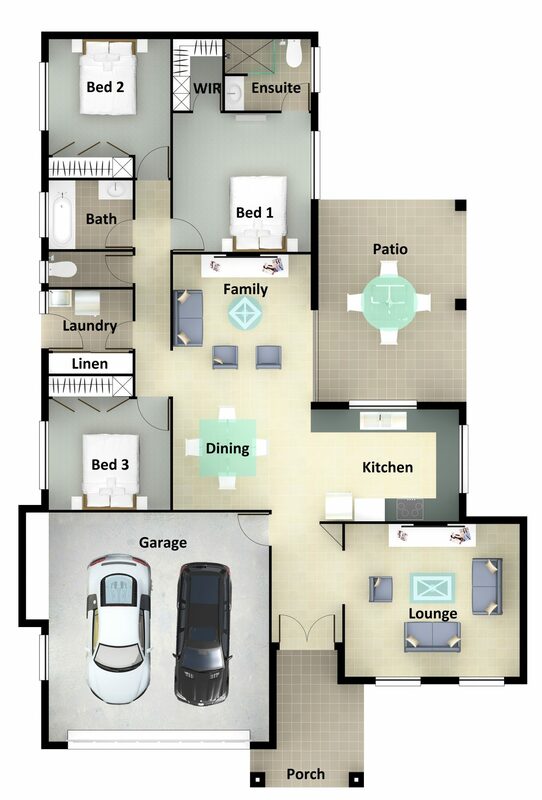 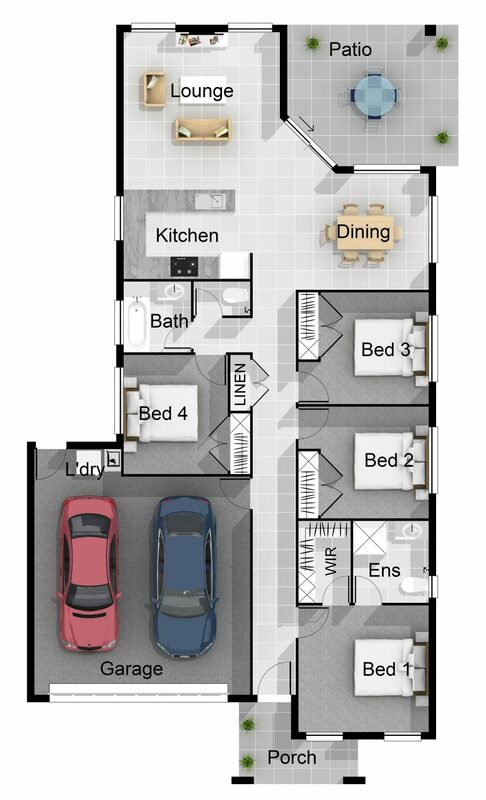 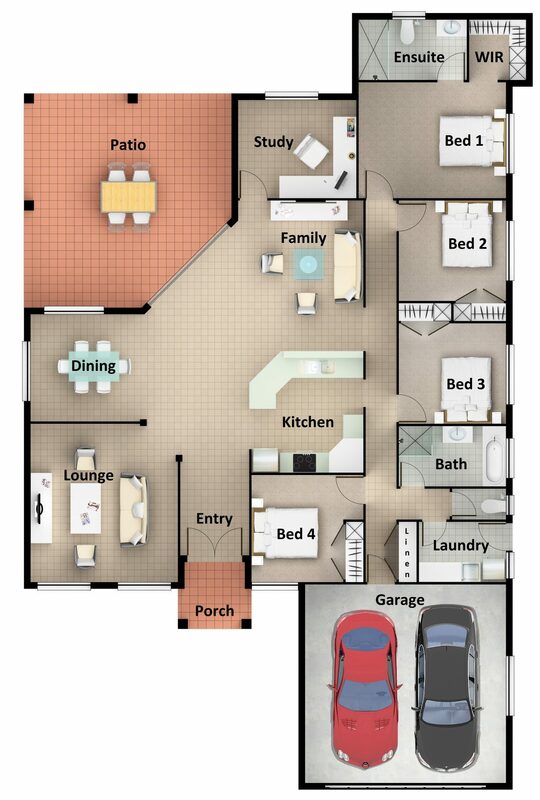 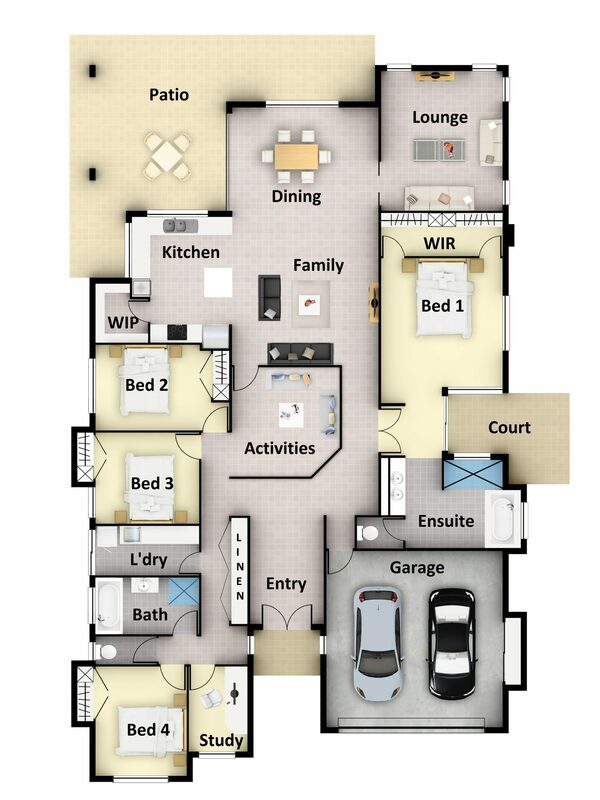 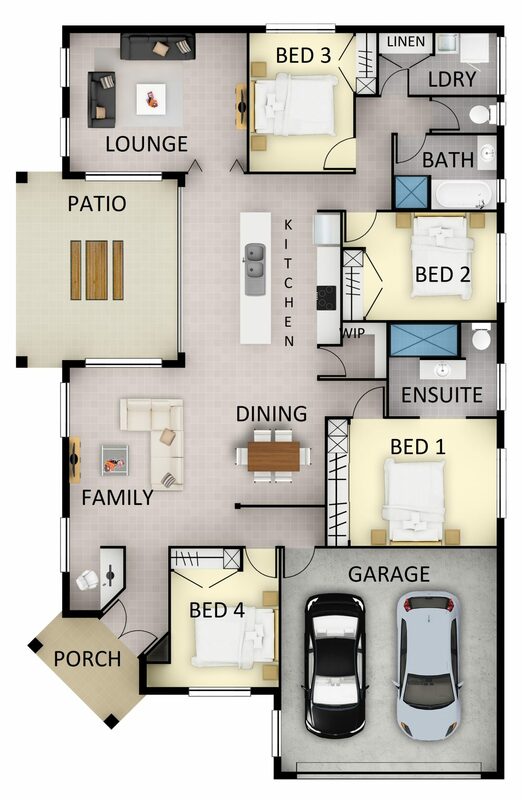 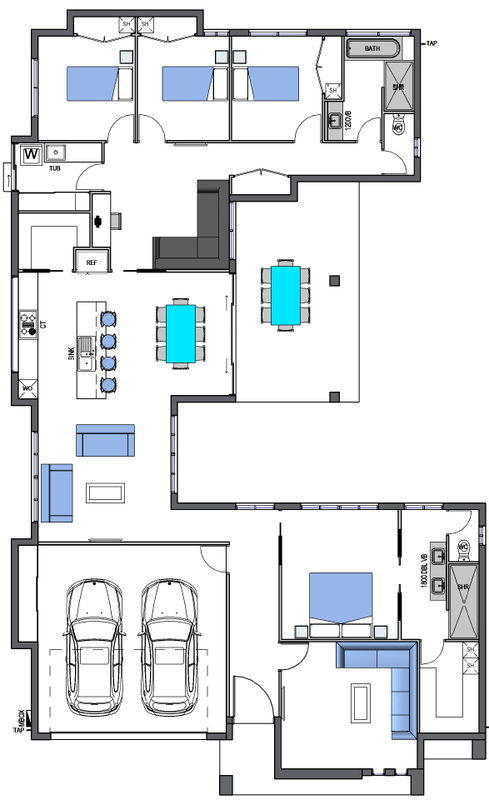 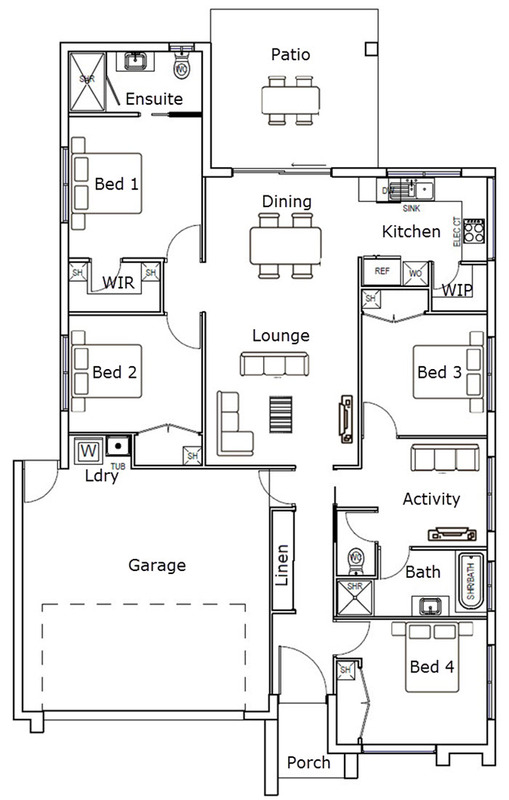 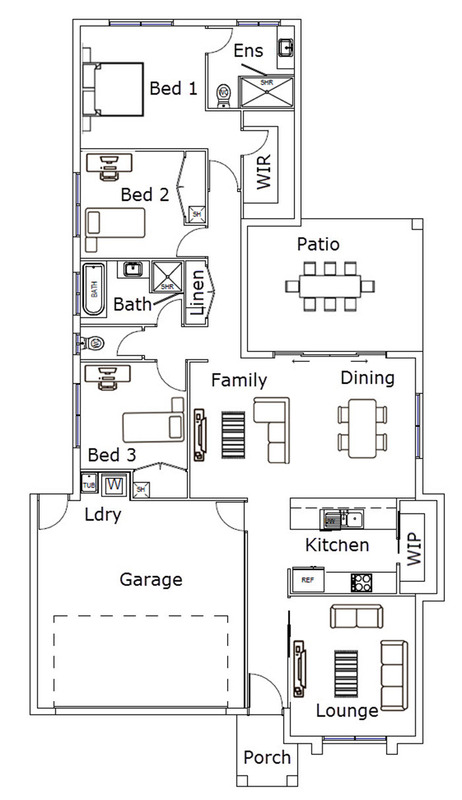 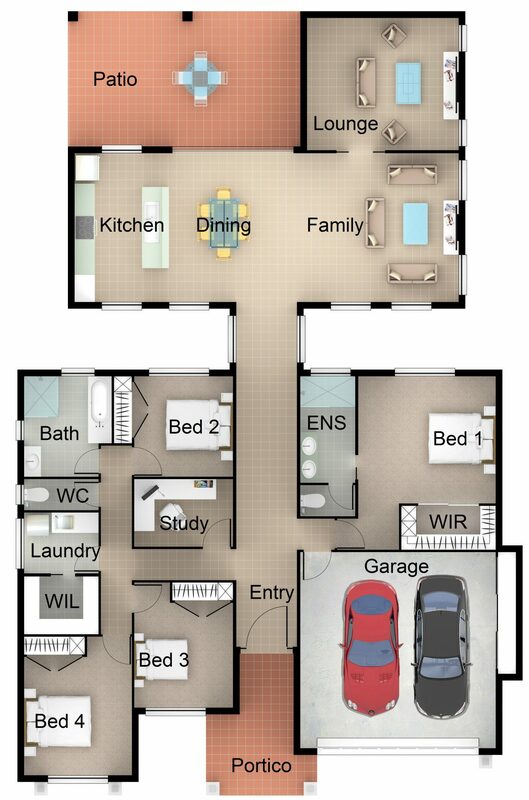 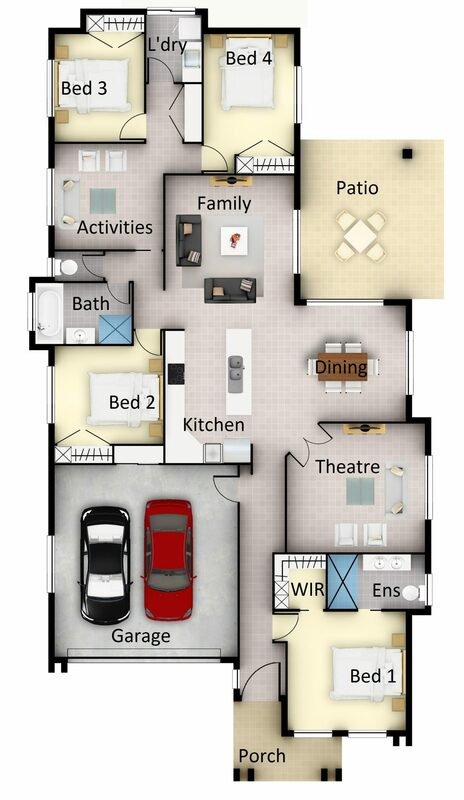 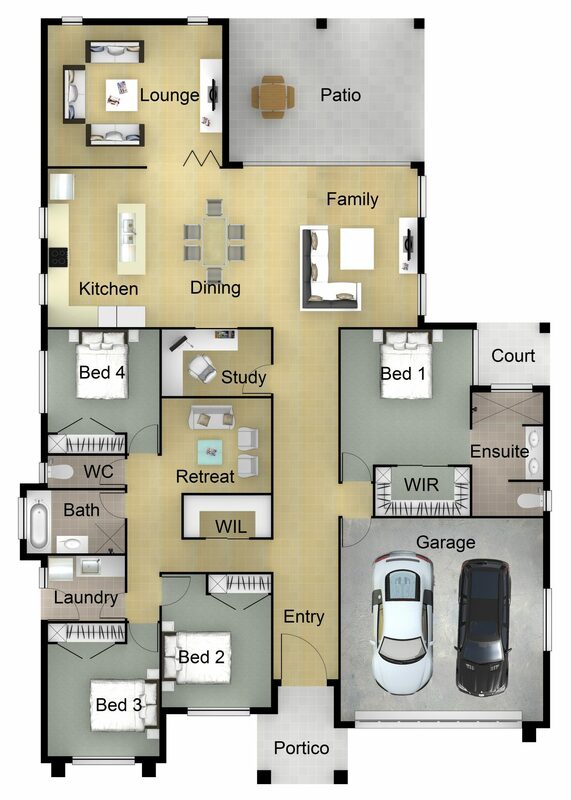 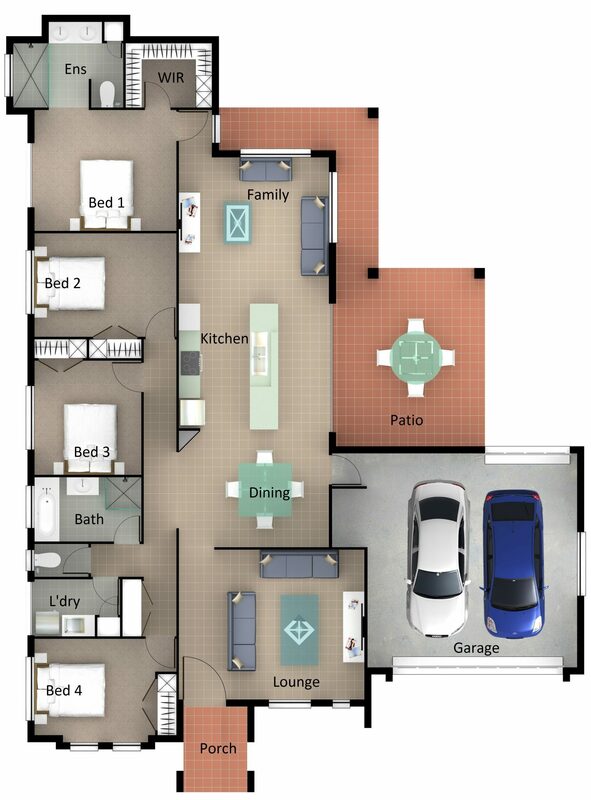 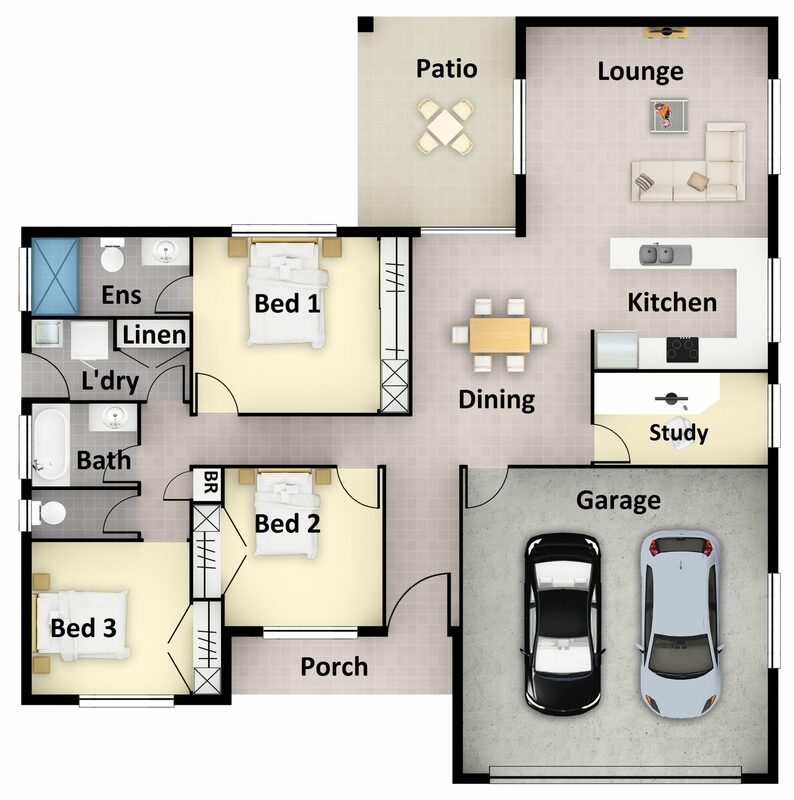 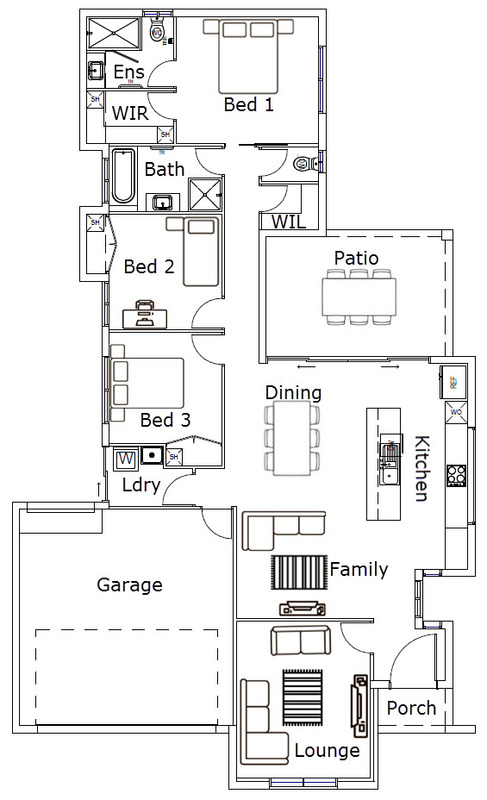 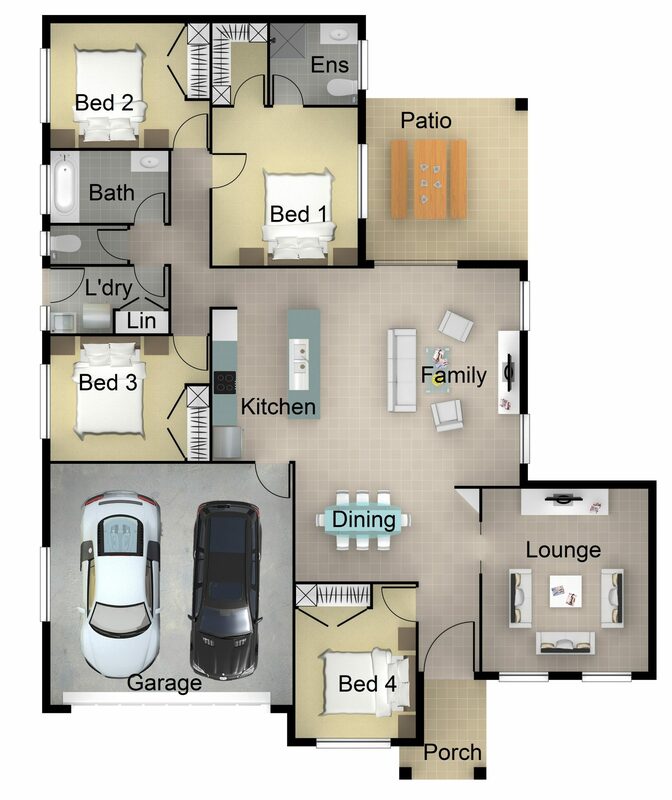 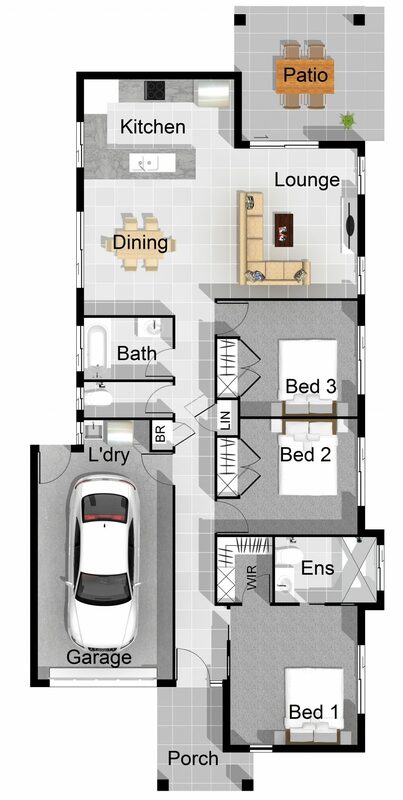 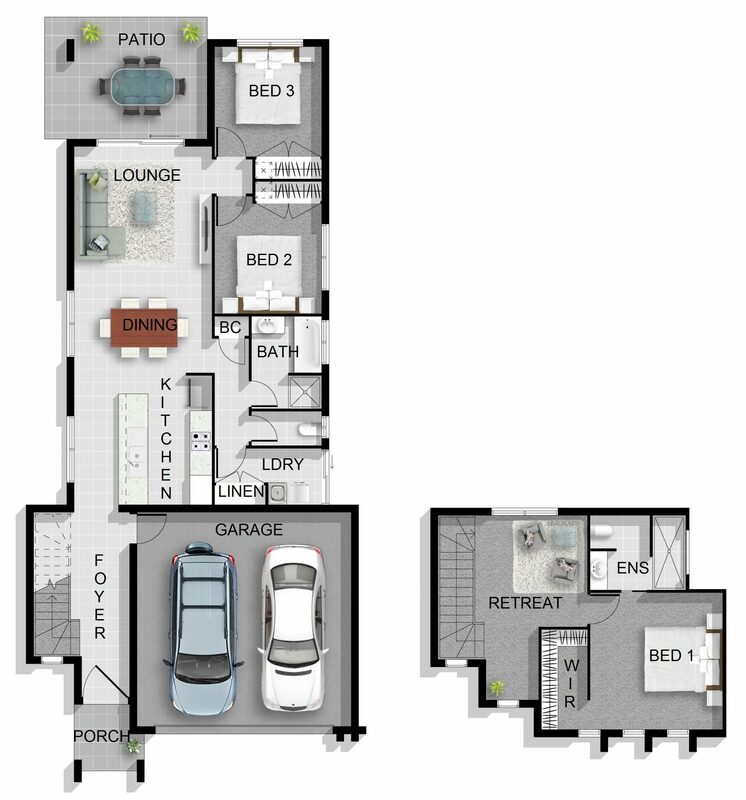 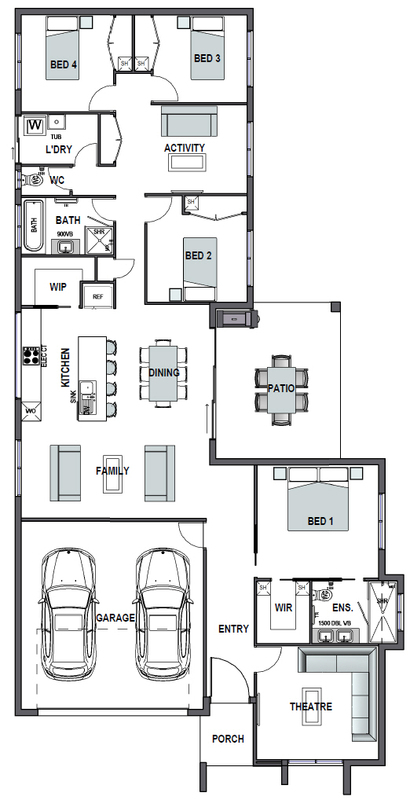 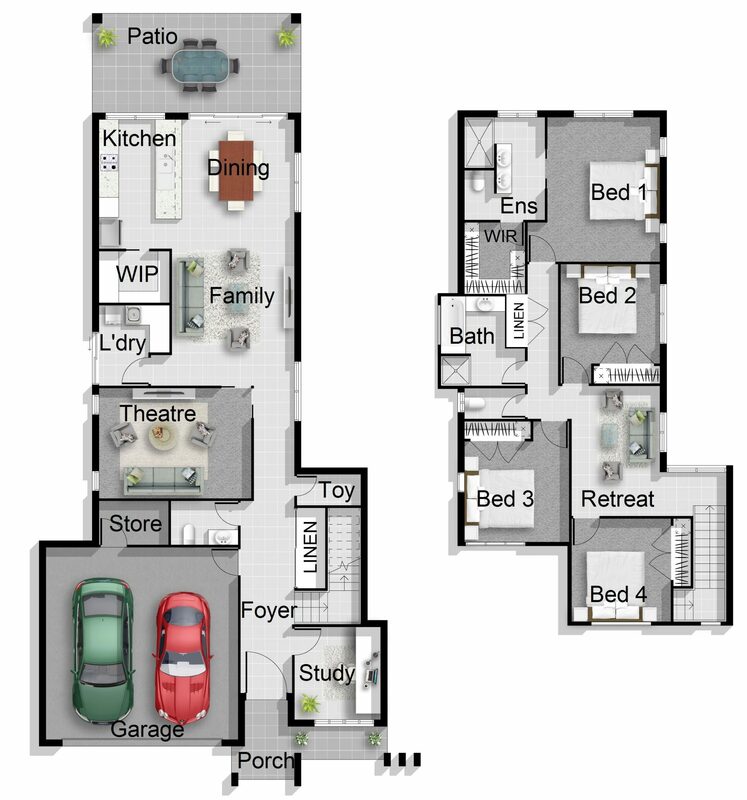 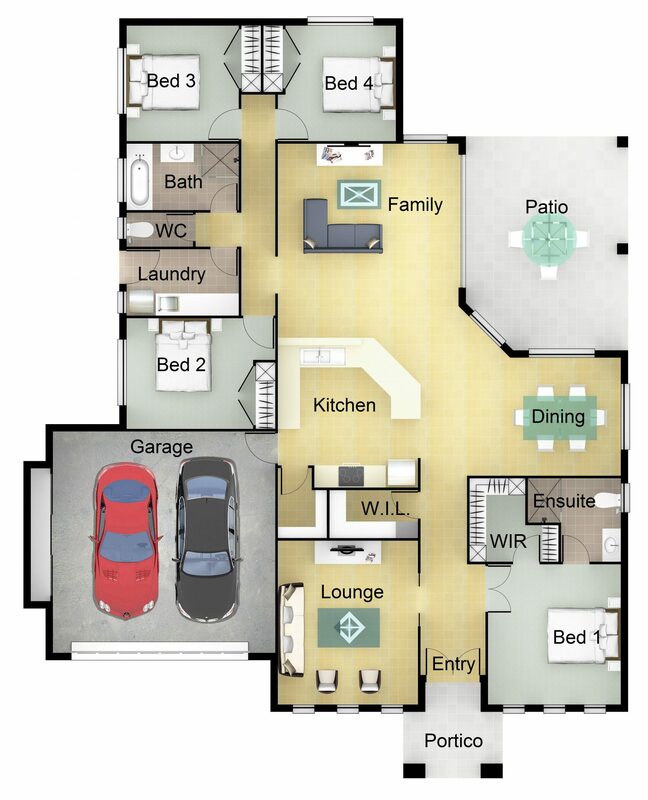 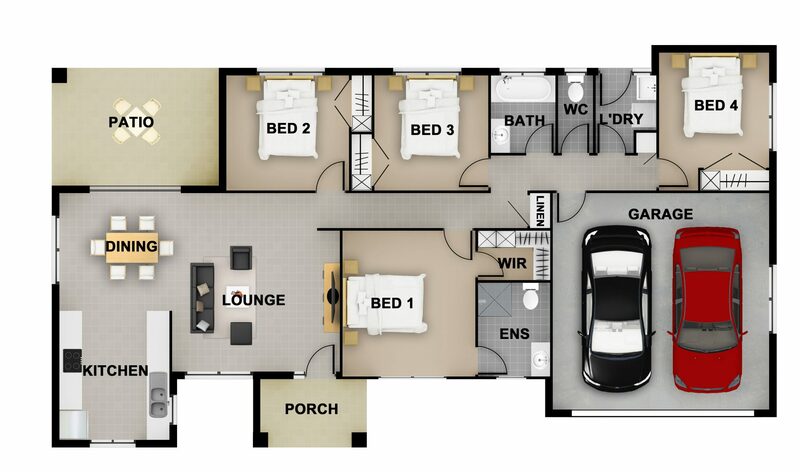 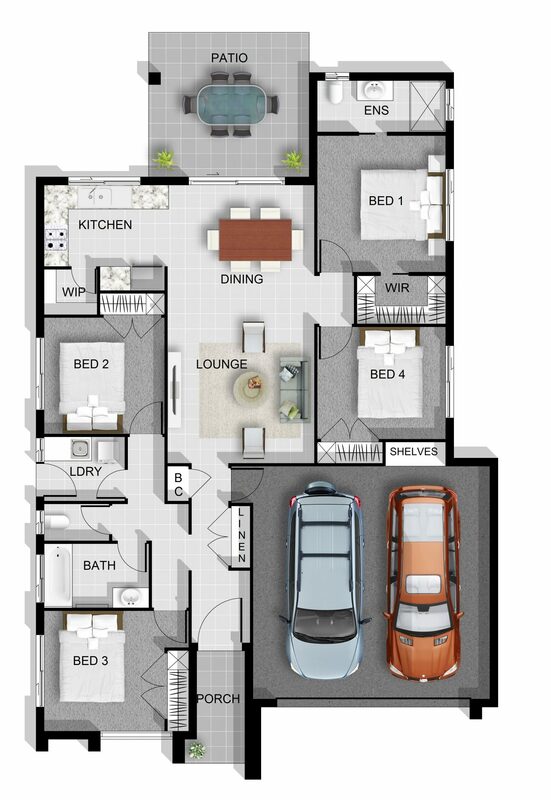 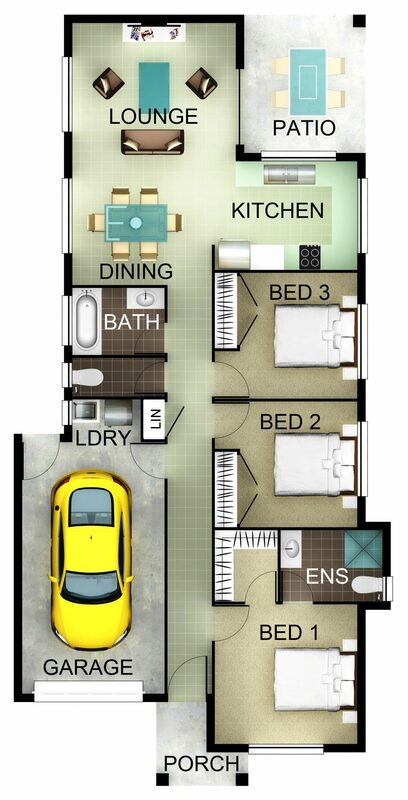 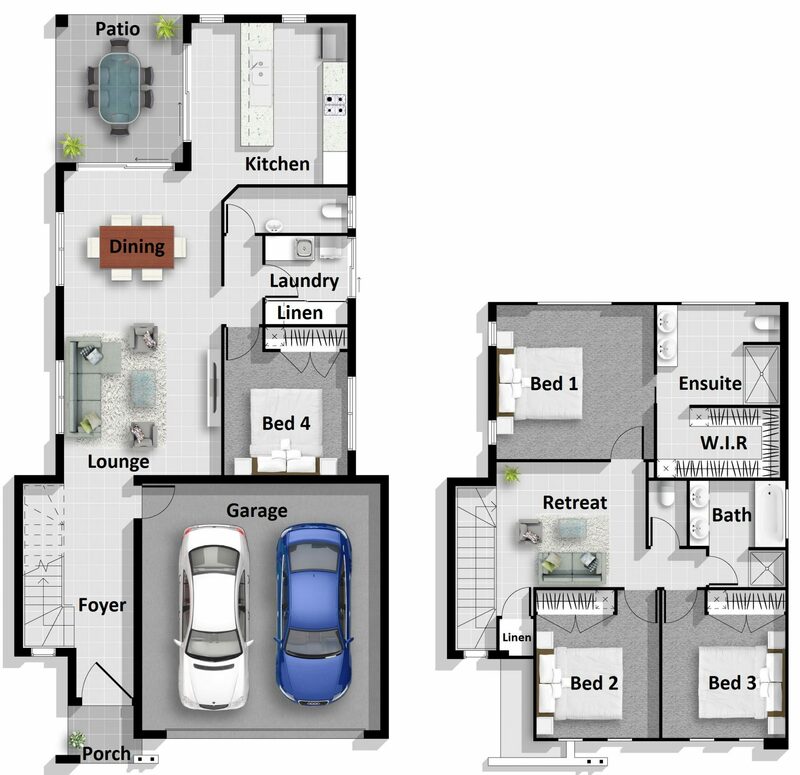 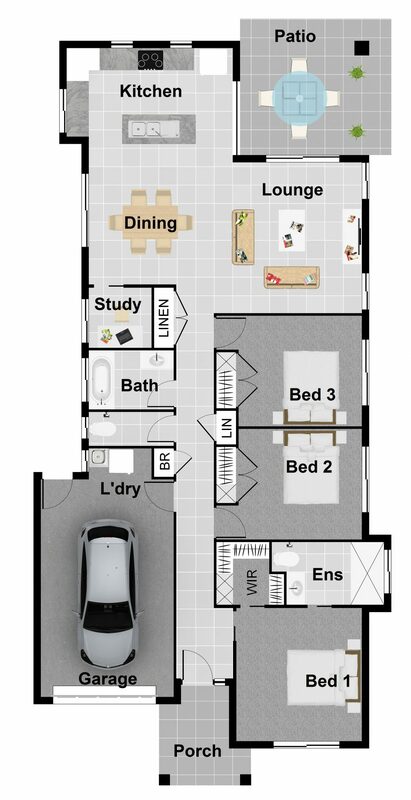 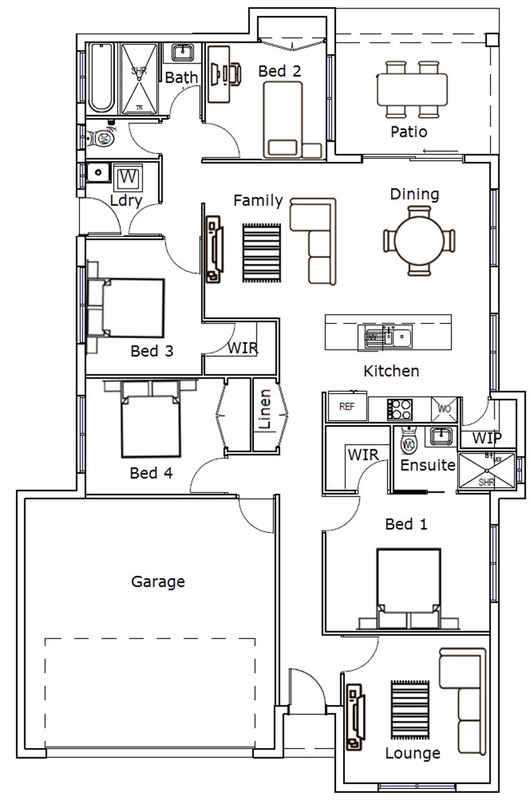 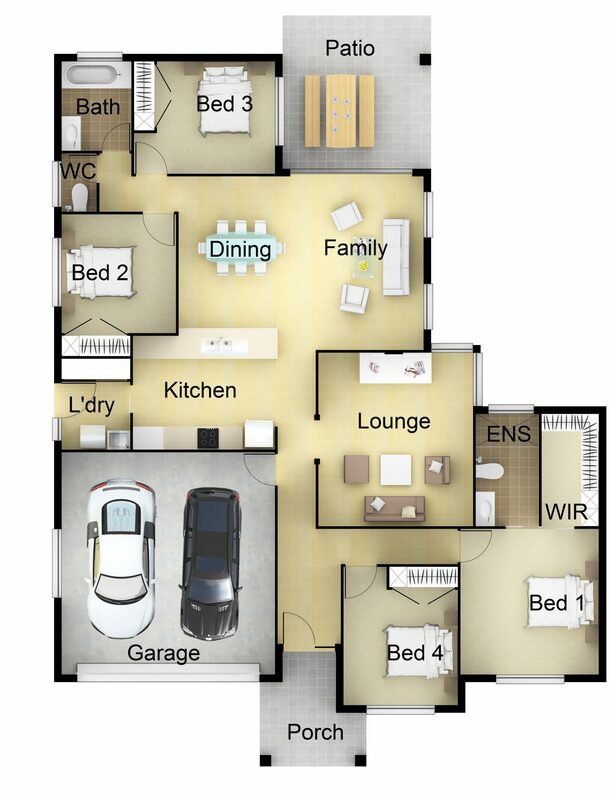 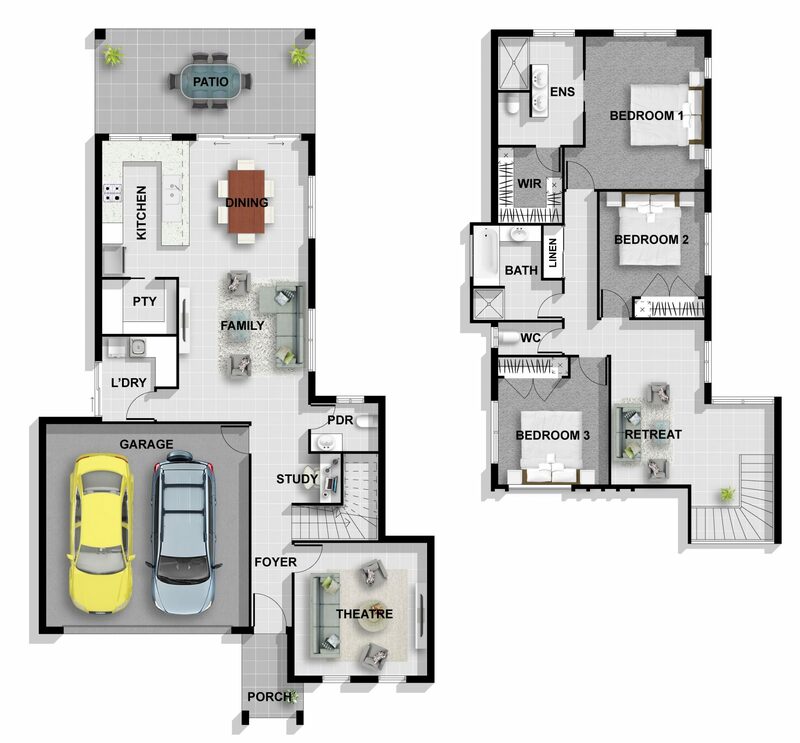 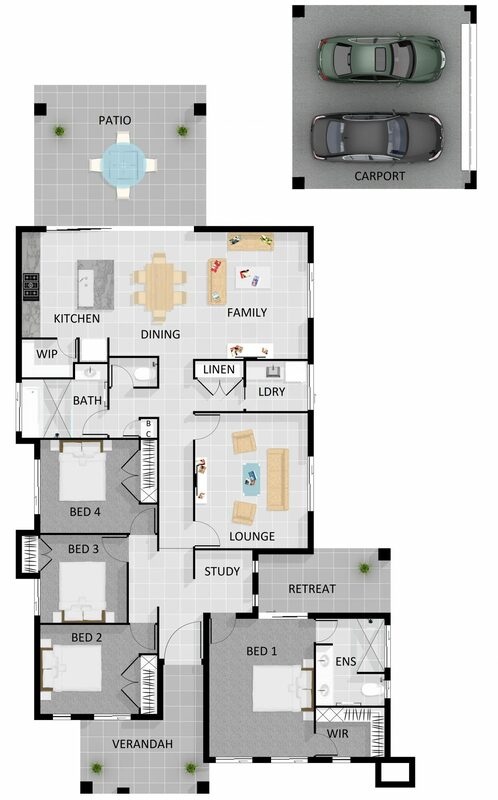 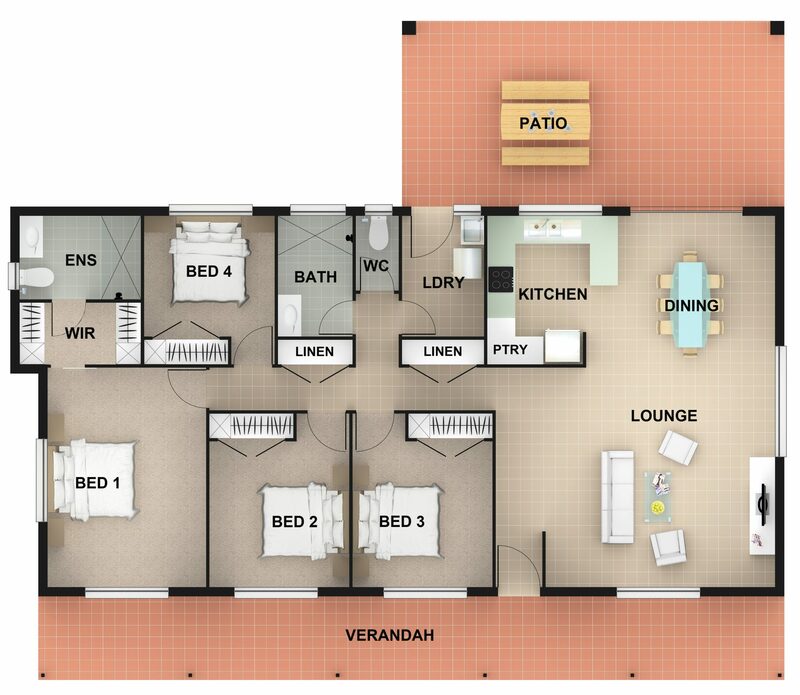 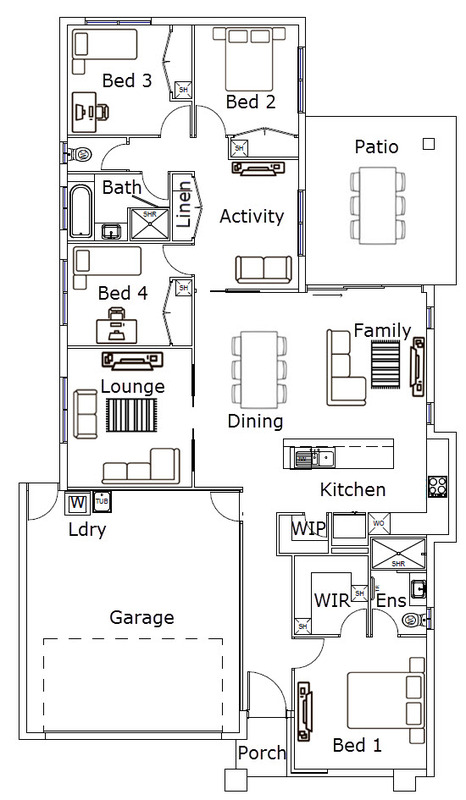 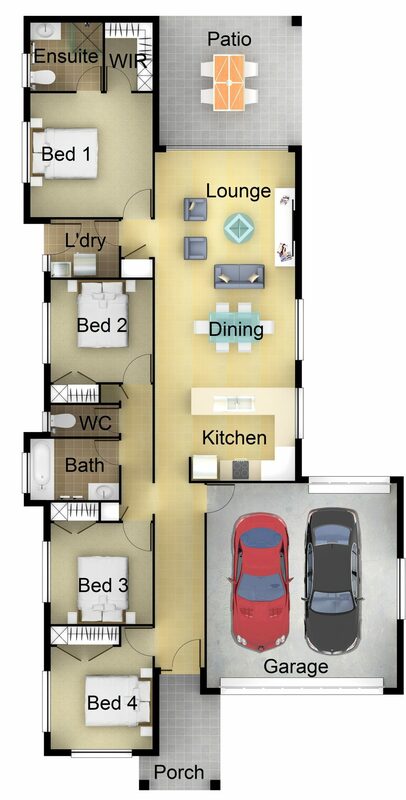 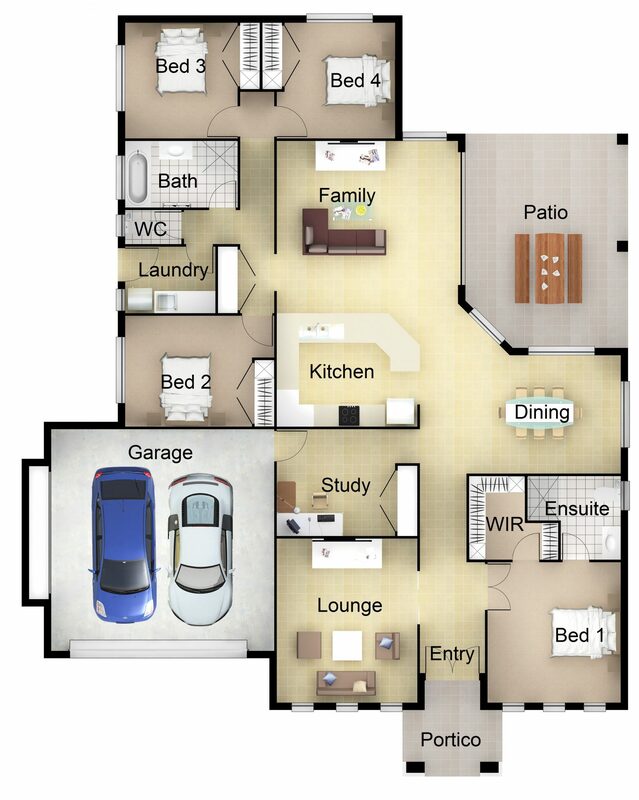 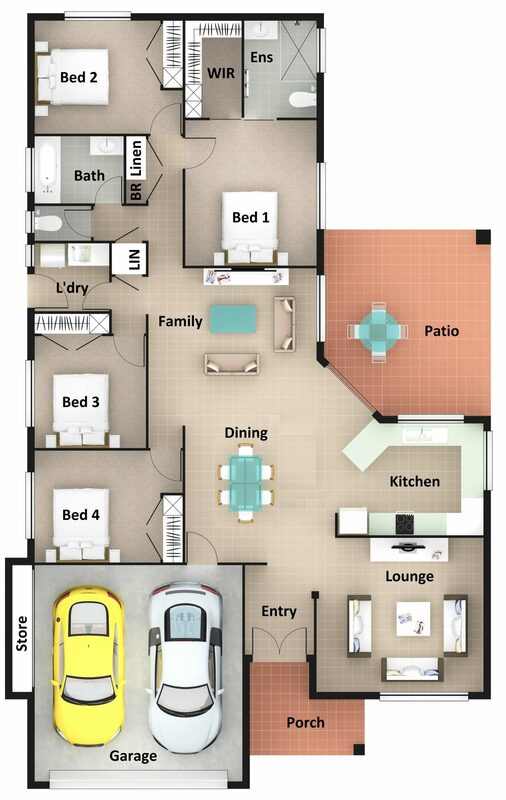 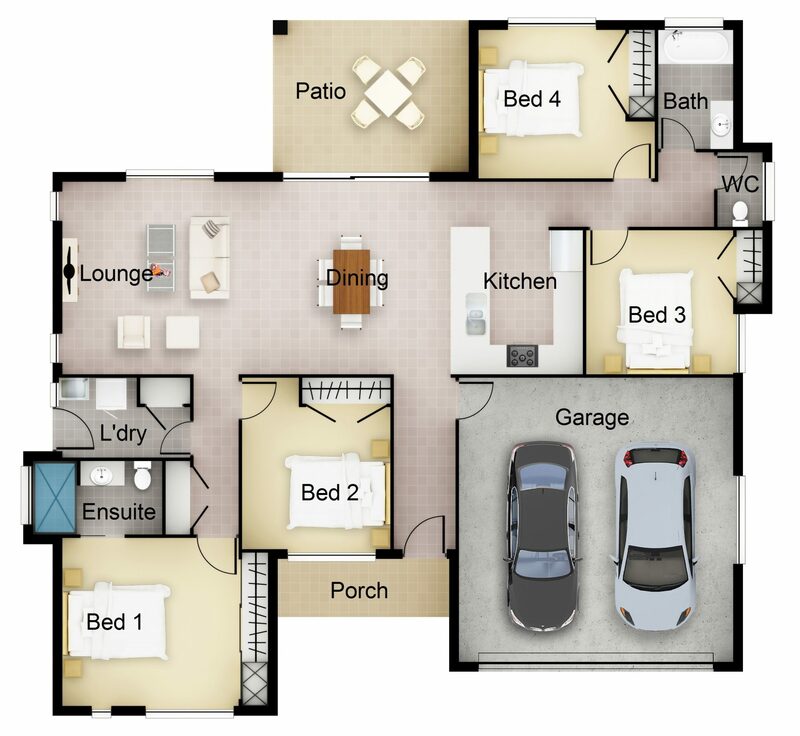 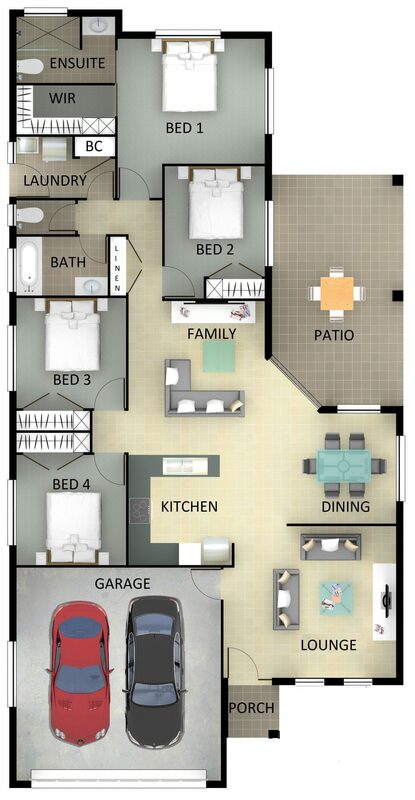 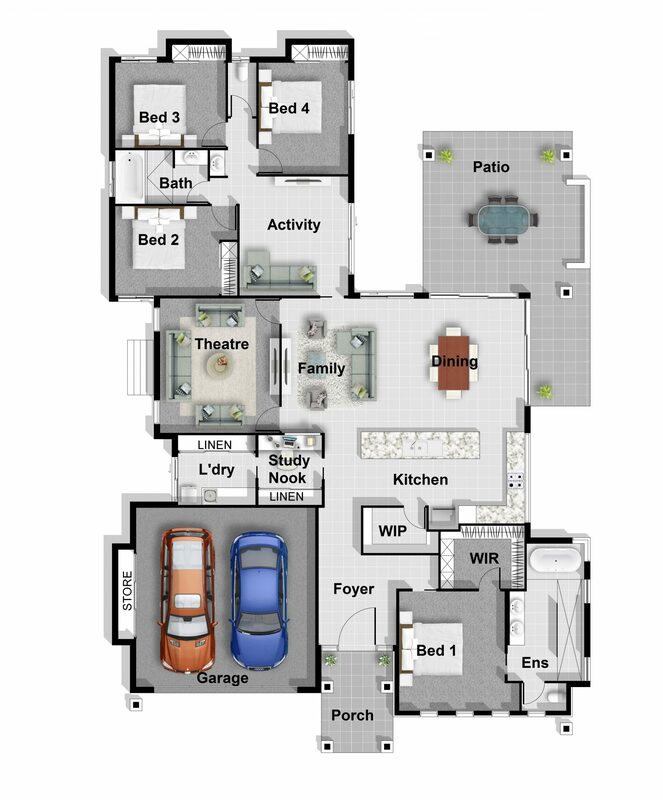 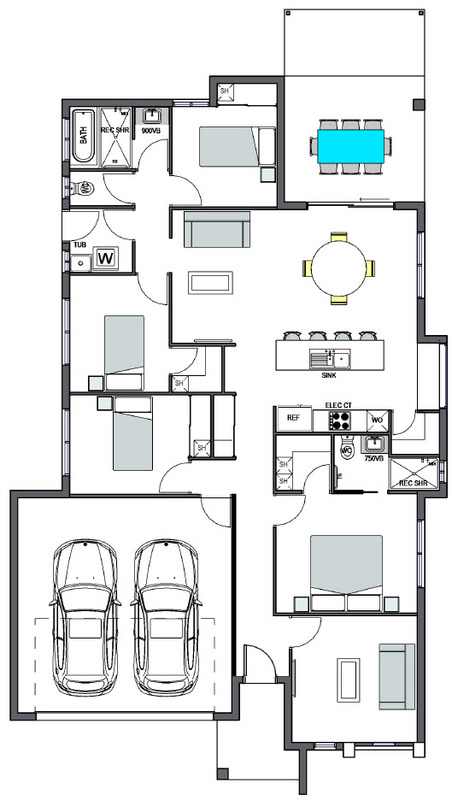 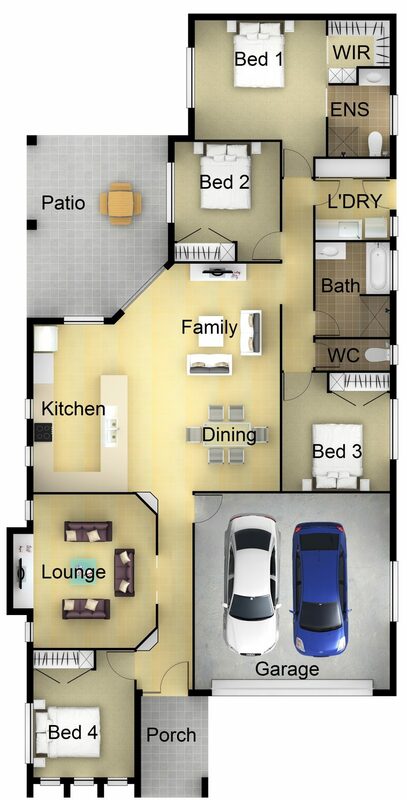 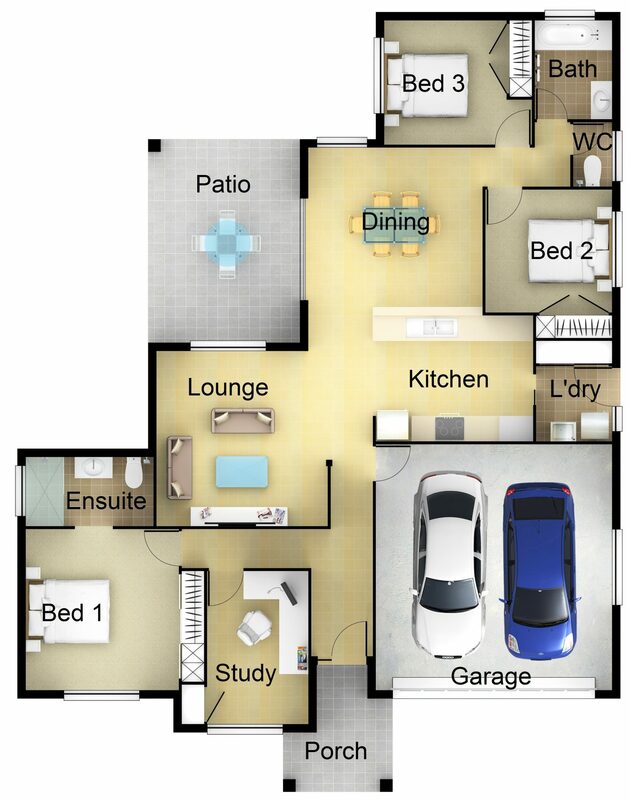 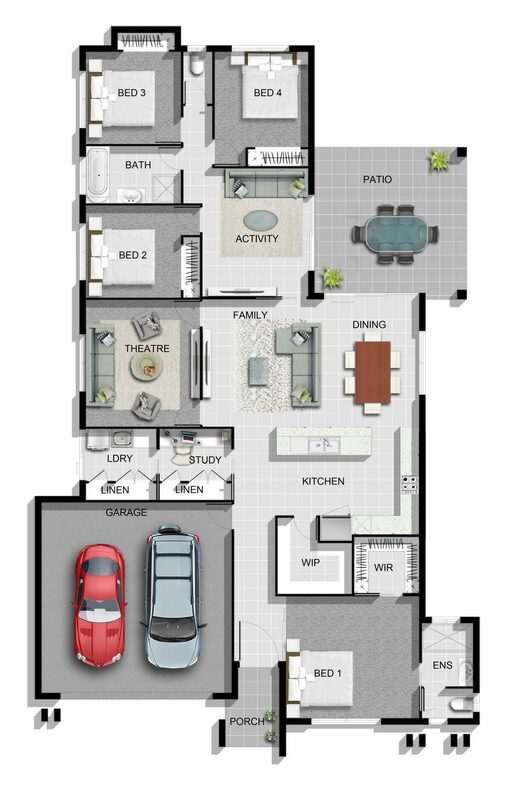 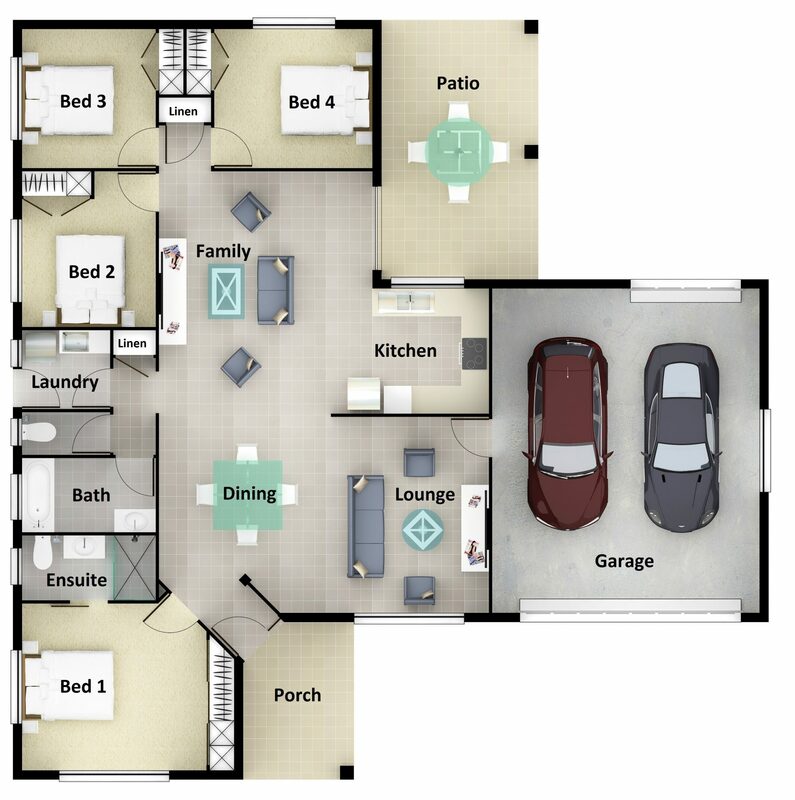 Offering quality inclusions as standard and open plan living to suit a wide range of lot sizes. 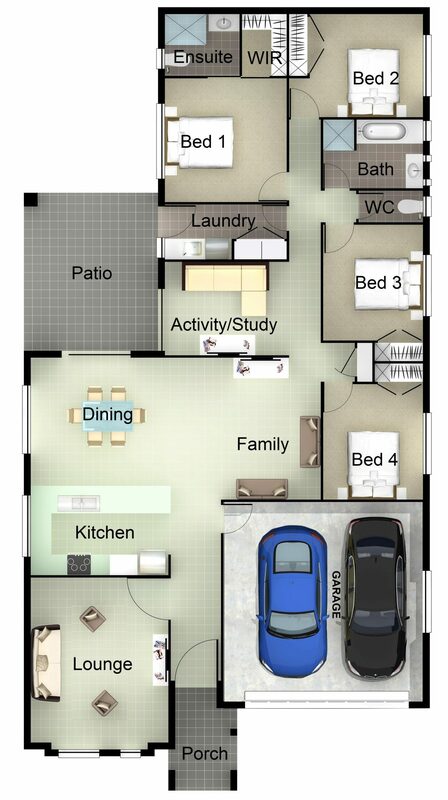 Found a design you like, or one you would like to modify? 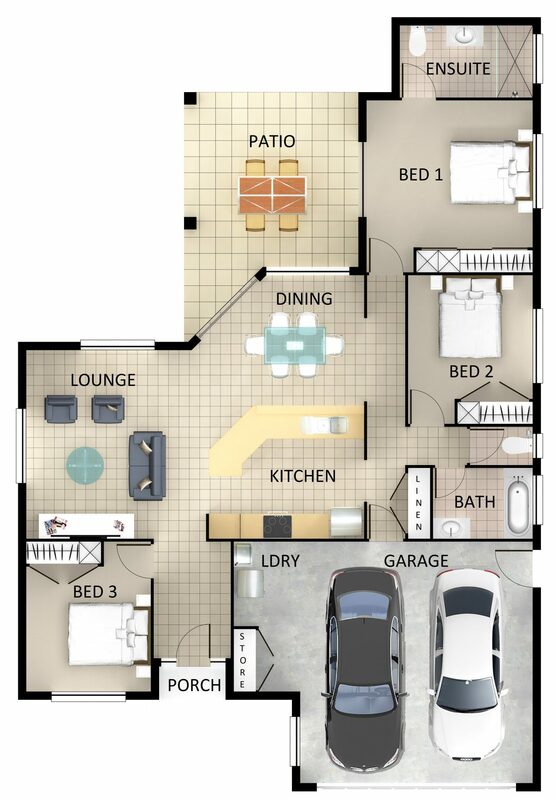 Let us bring your dream home to life by calling our team. 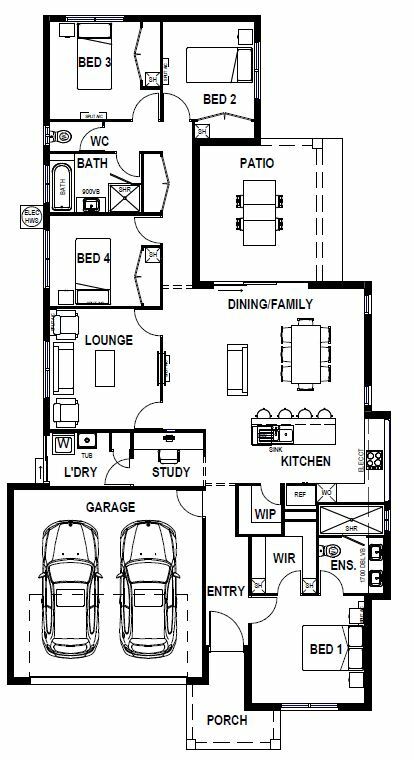 We are confident you will enjoy the building journey, guided by our family business with over 85 years of local building experience.